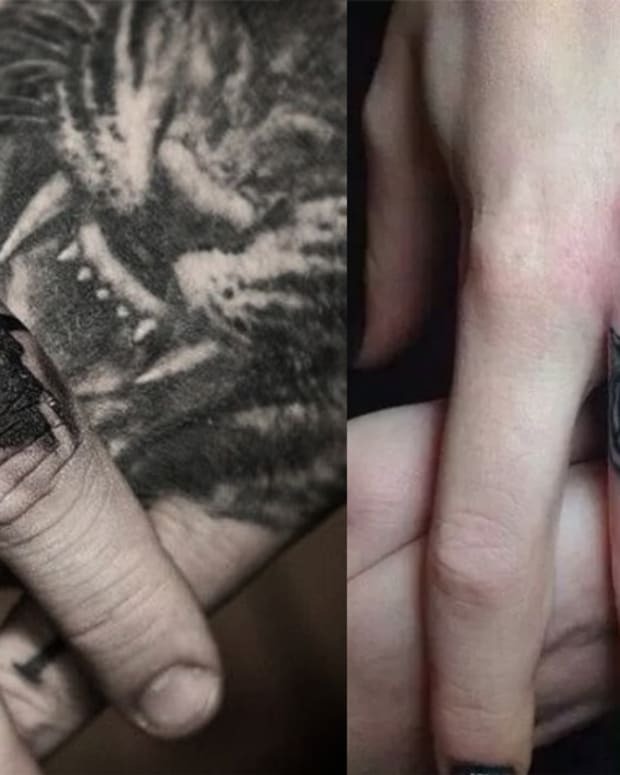 What&apos;s better than a tattoo that perfectly executes a given style? 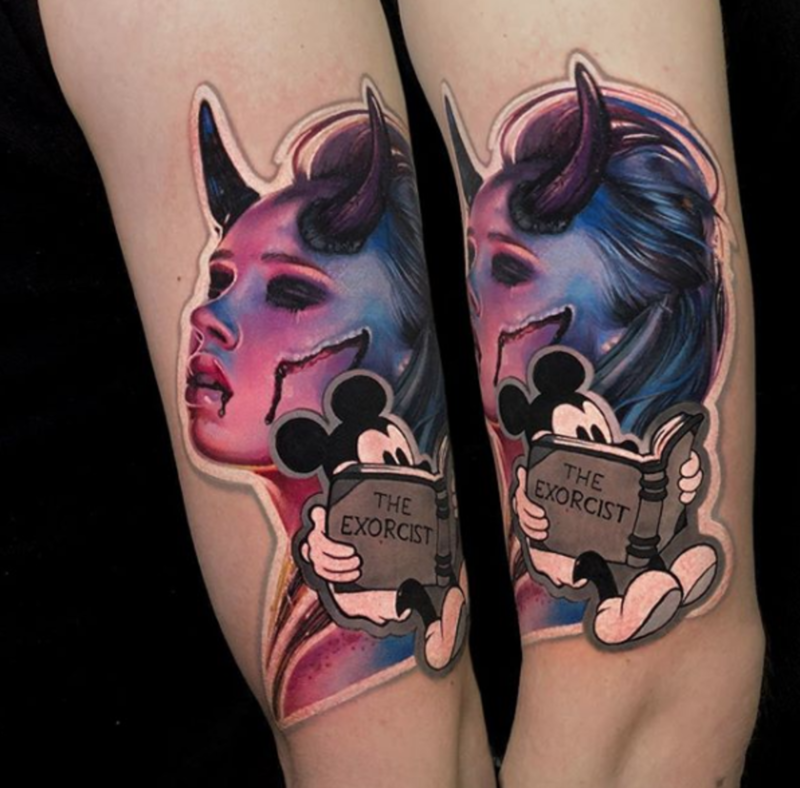 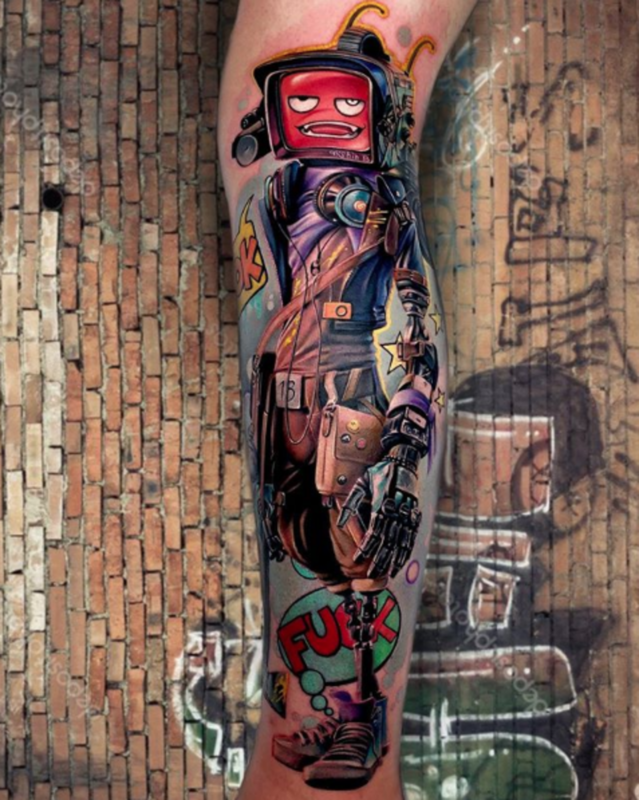 Well, that would of course be a tattoo that effortlessly combines two or more style into an epic mixed-style piece. 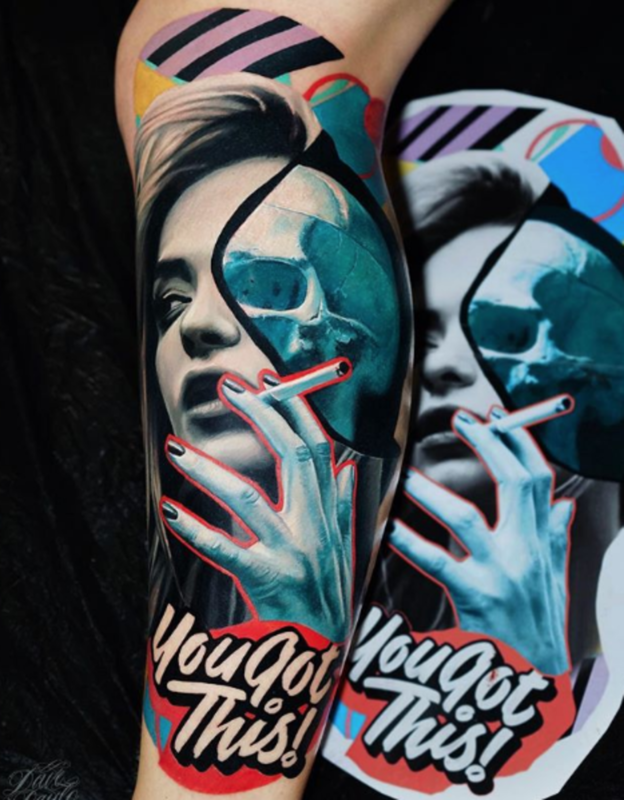 We&apos;ve found eight artists, who hail from every corner of the globe, that are helping to promote this creative collision of styles and it&apos;s time you took a look at their impressive portfolios. 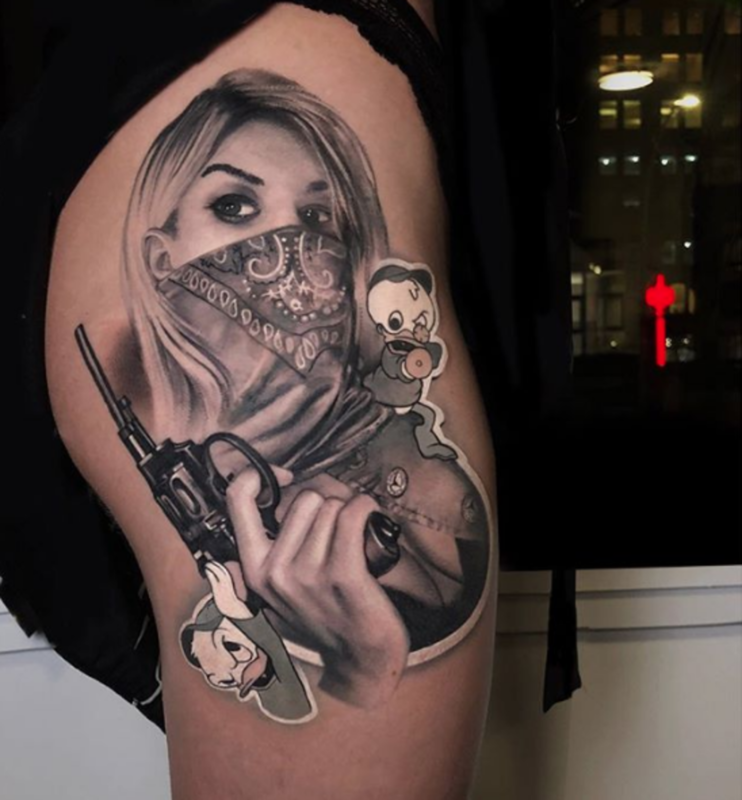 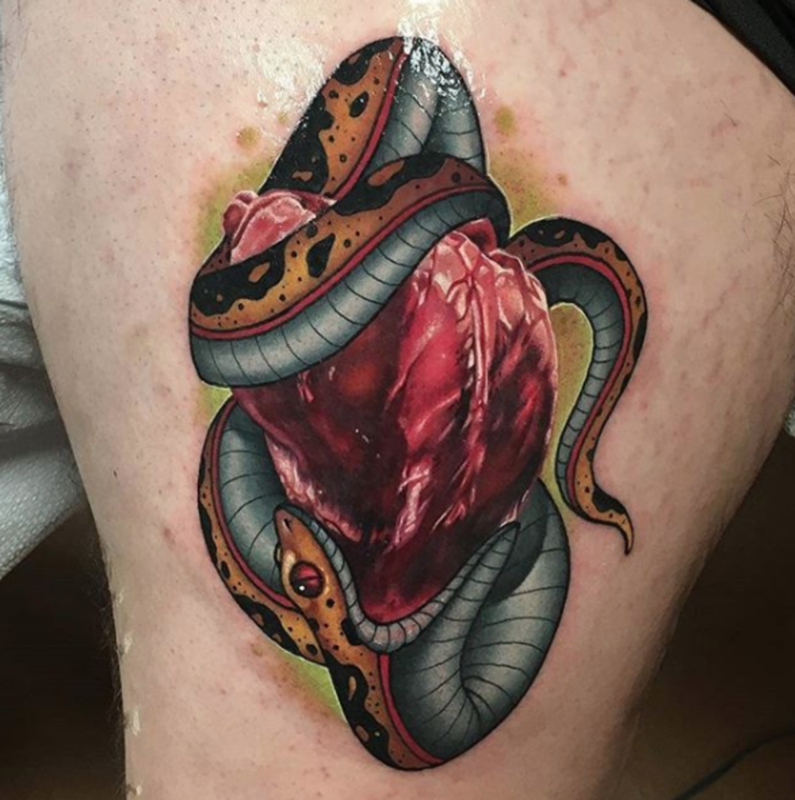 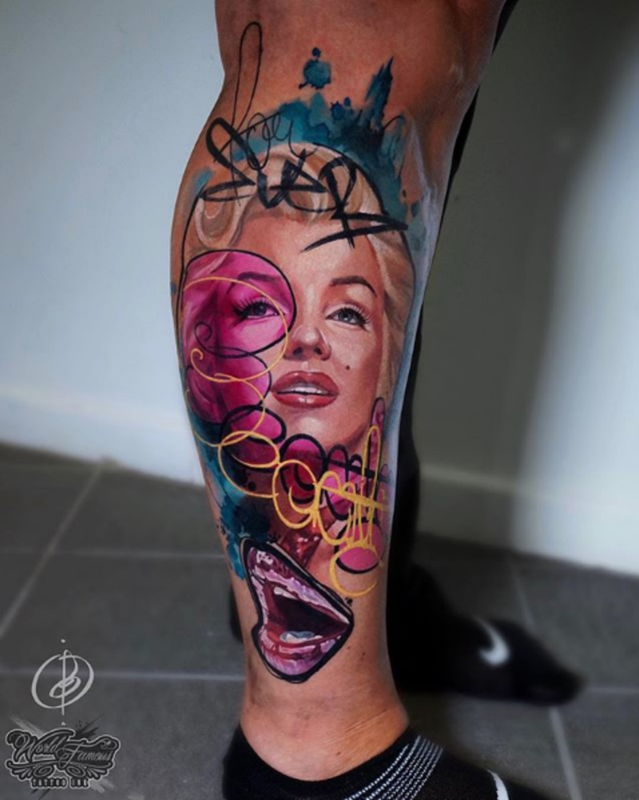 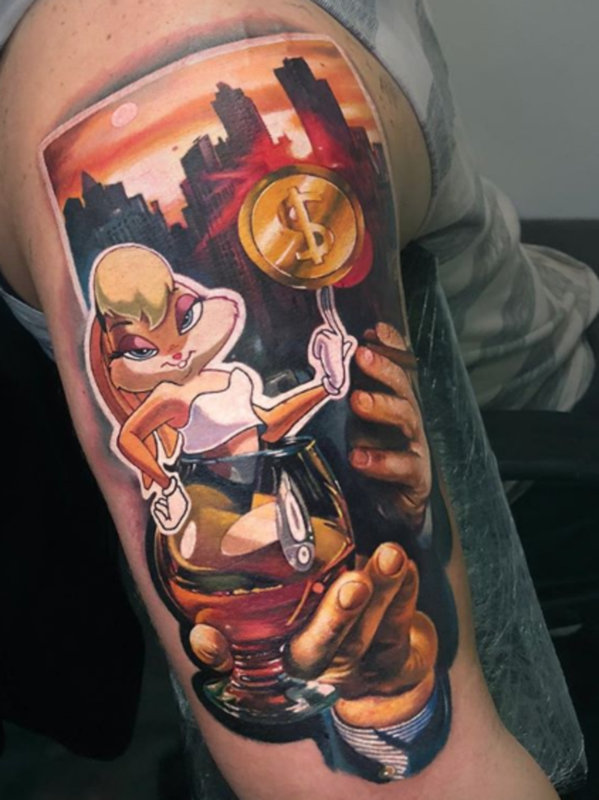 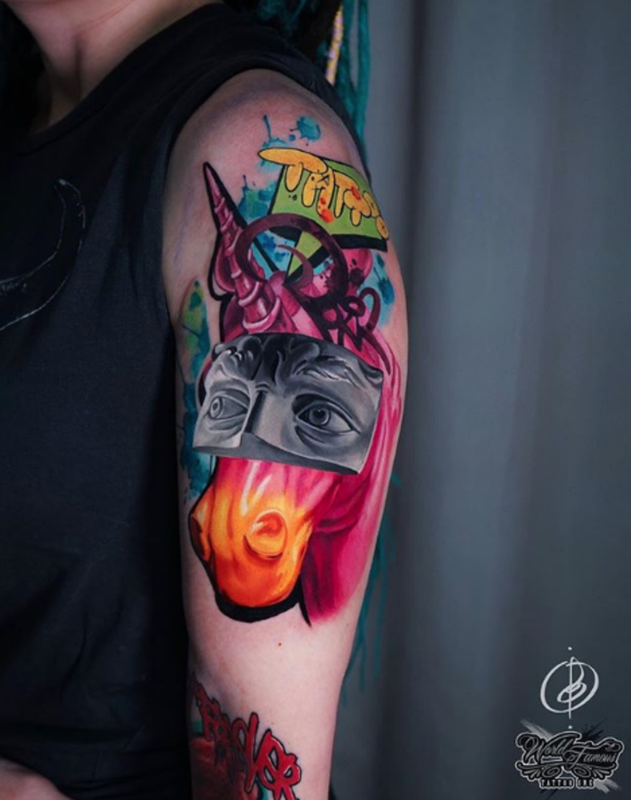 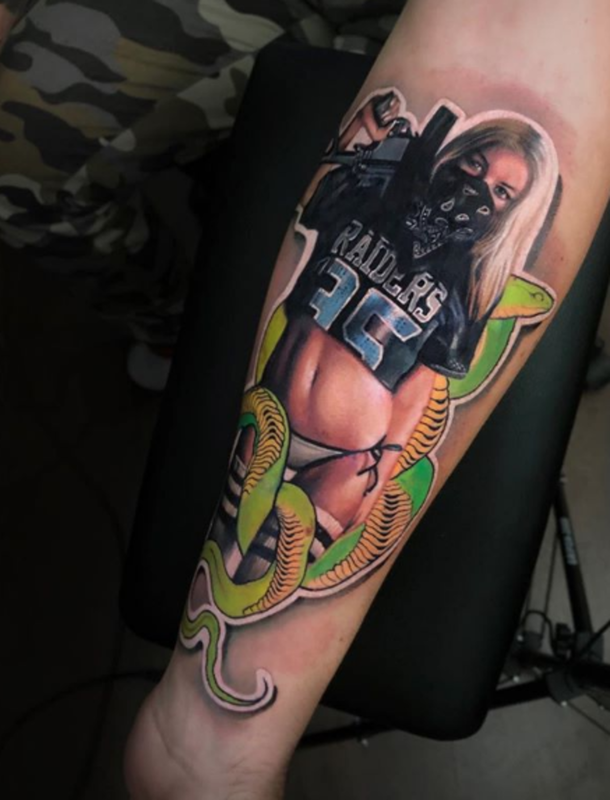 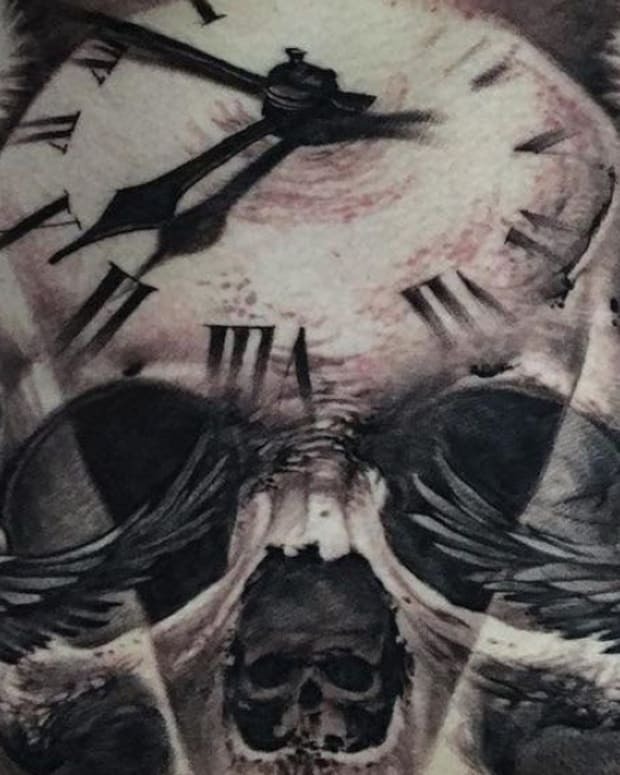 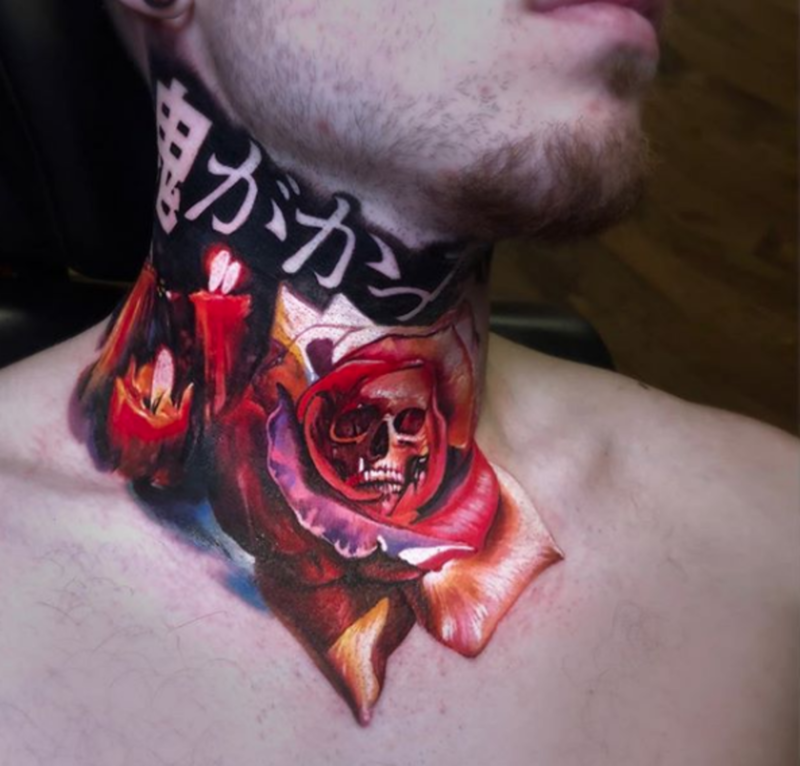 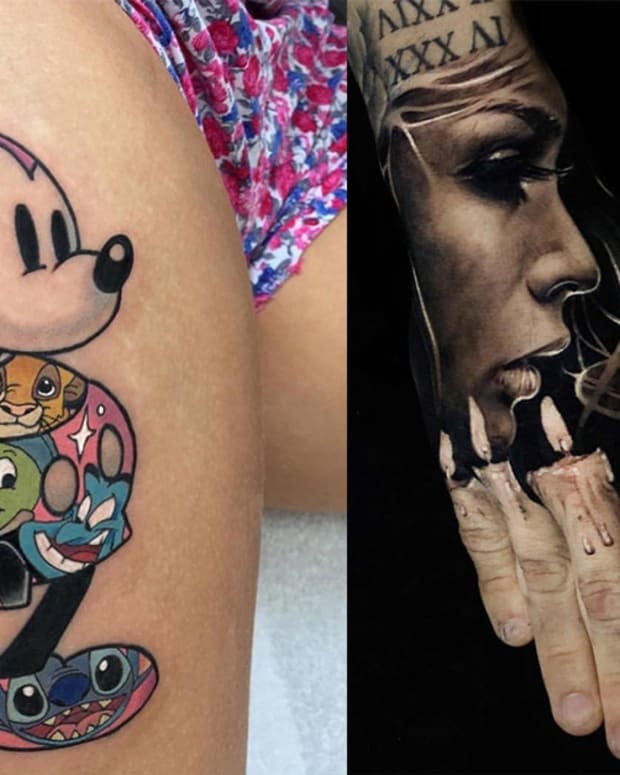 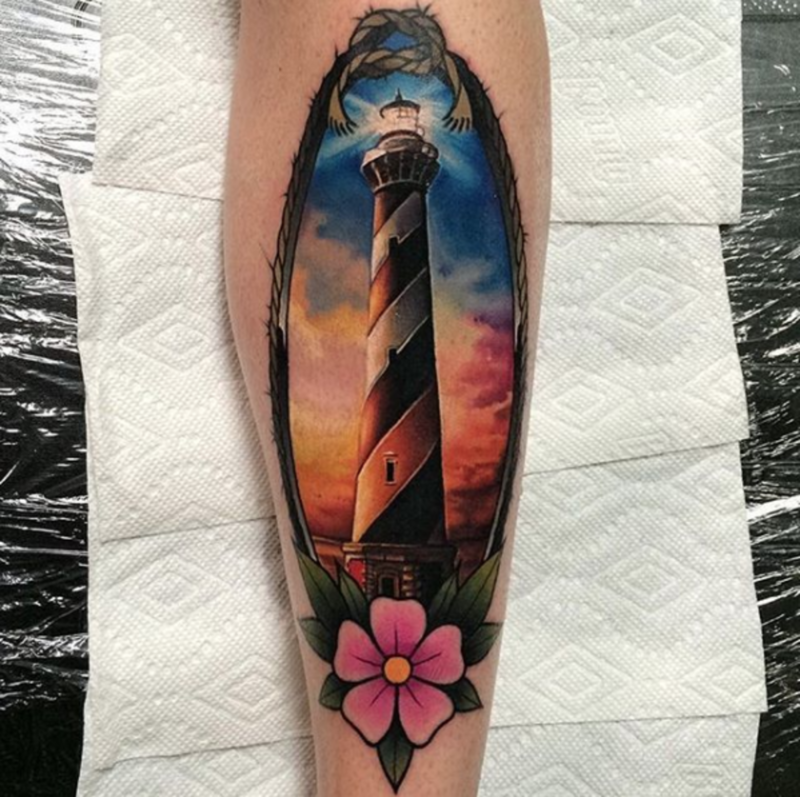 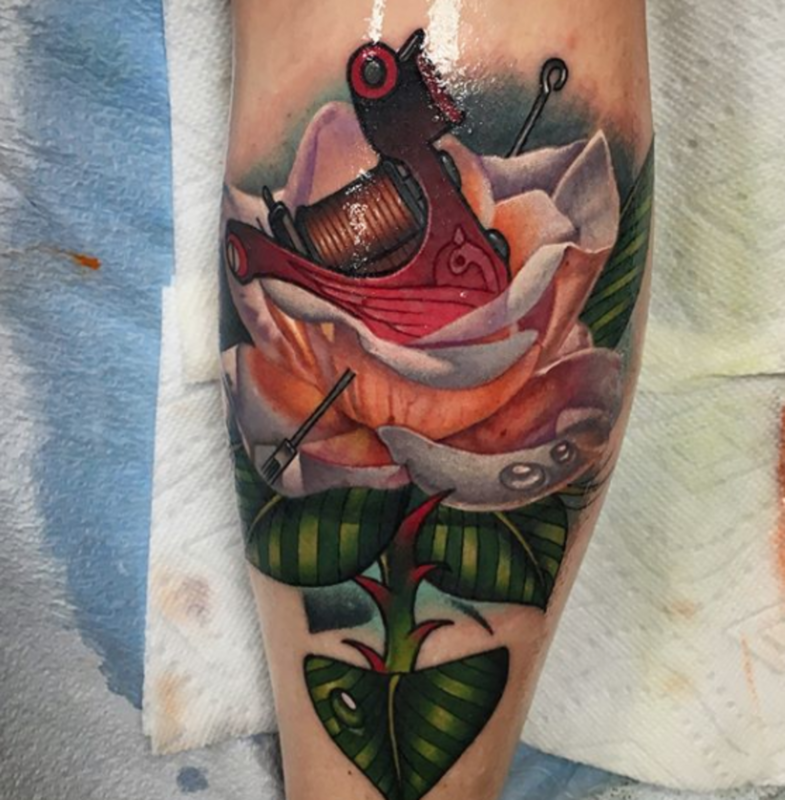 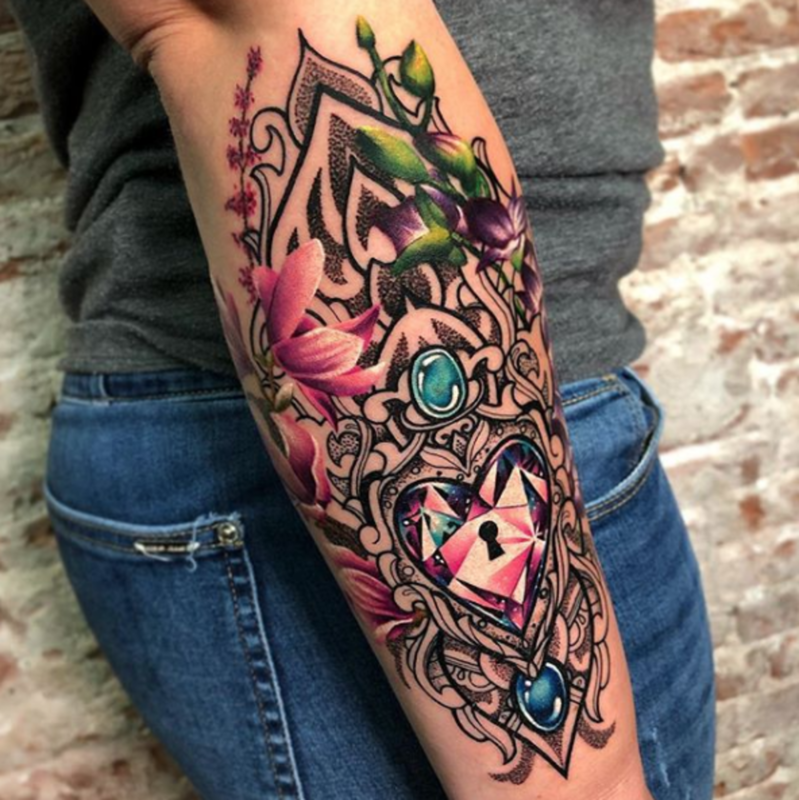 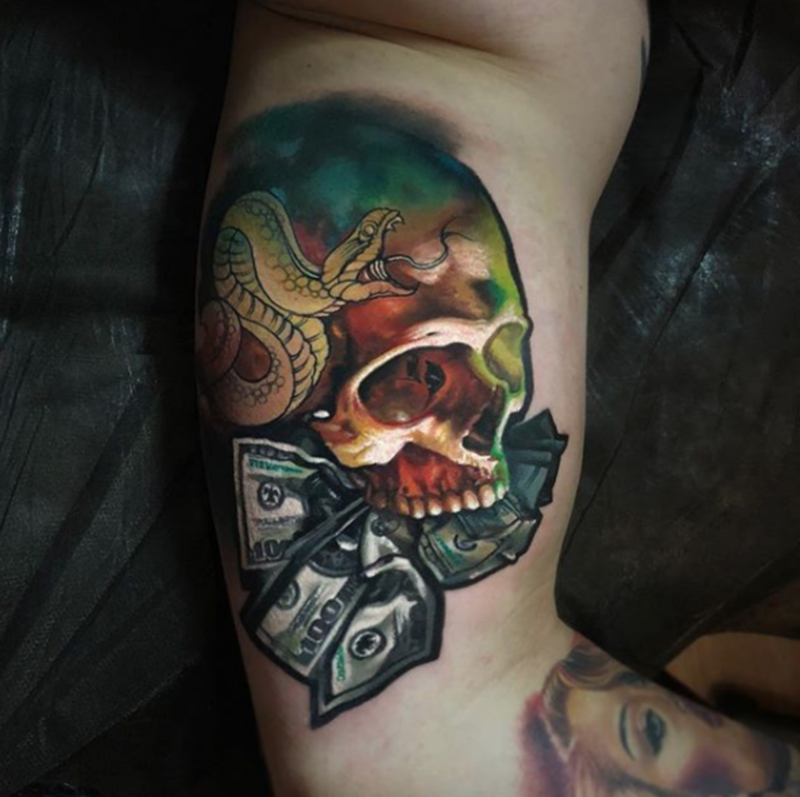 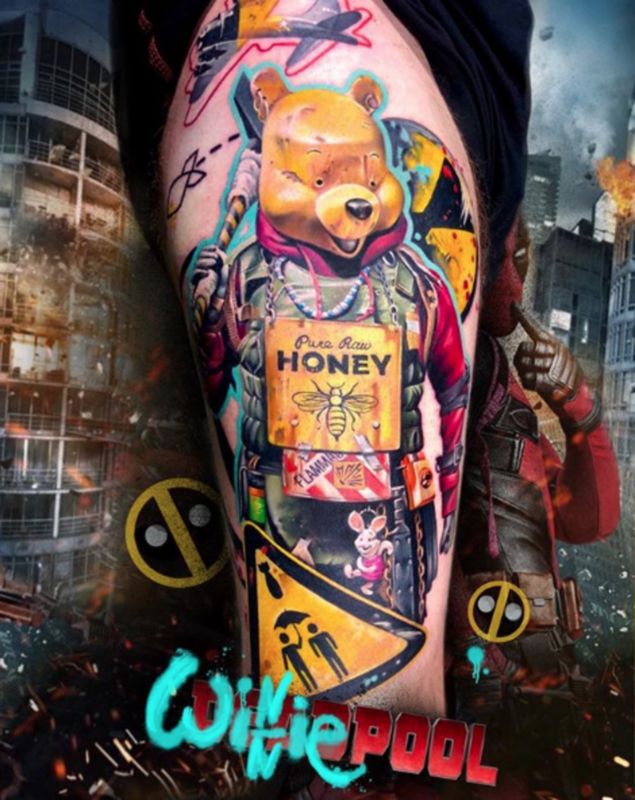 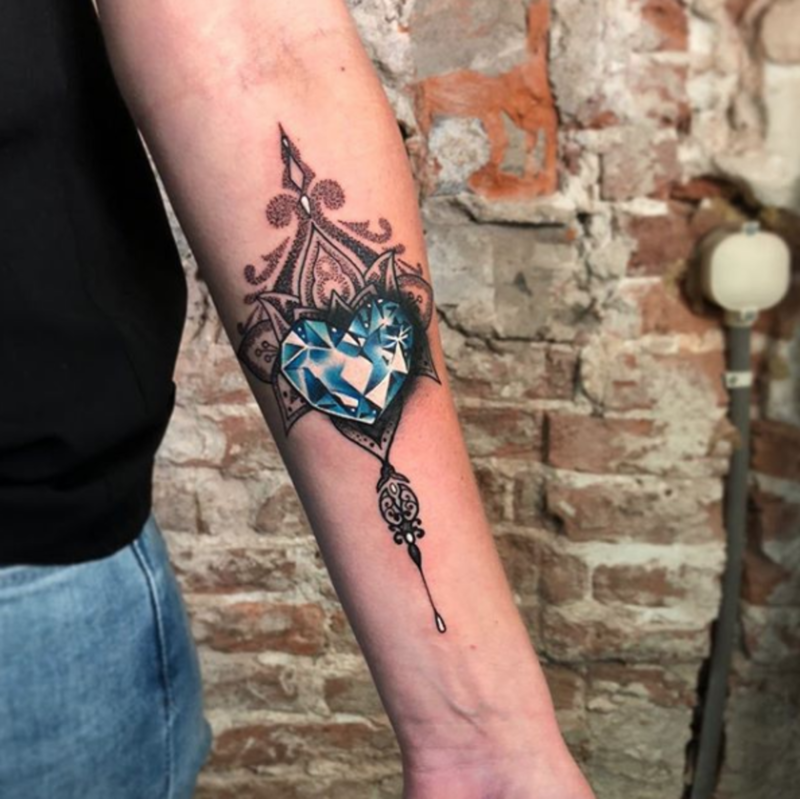 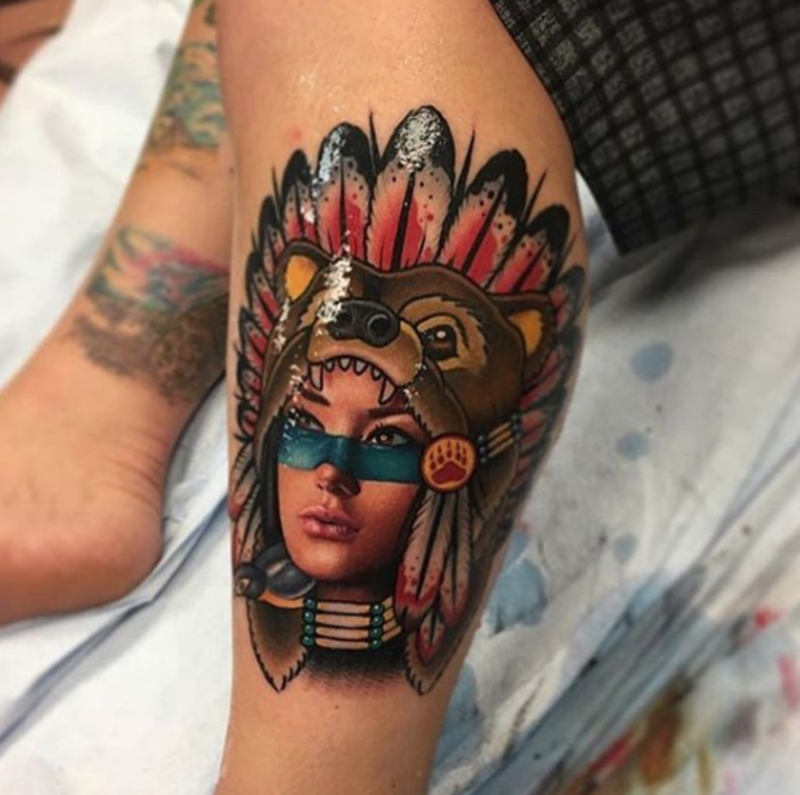 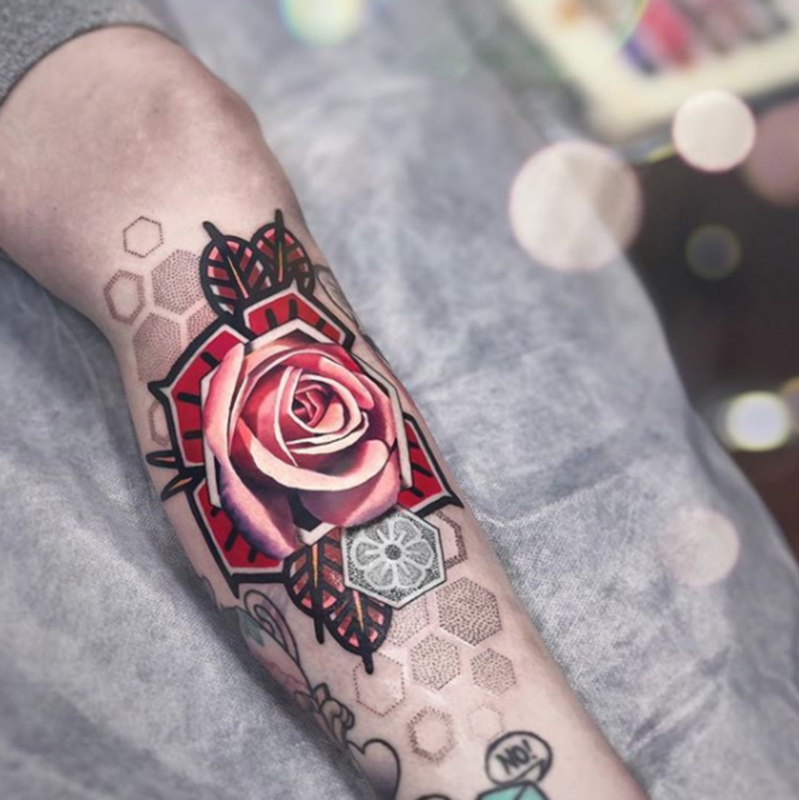 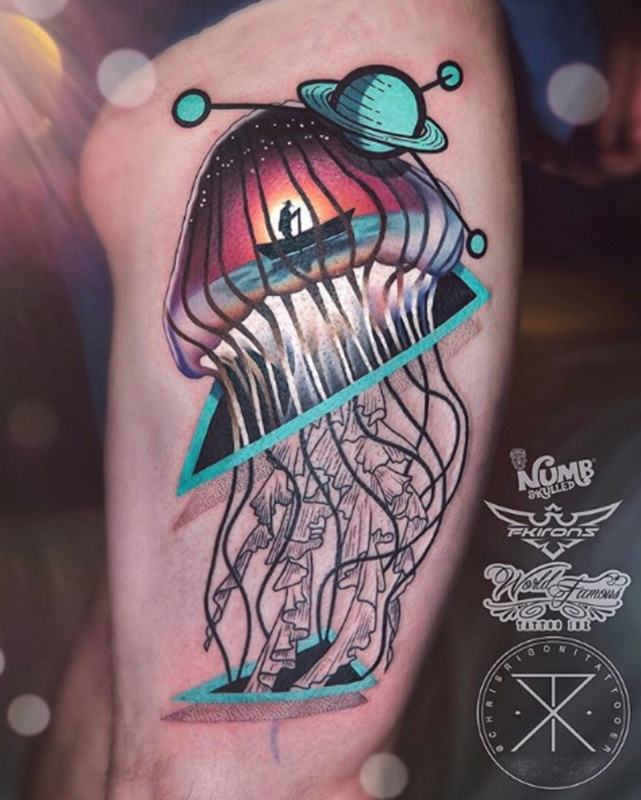 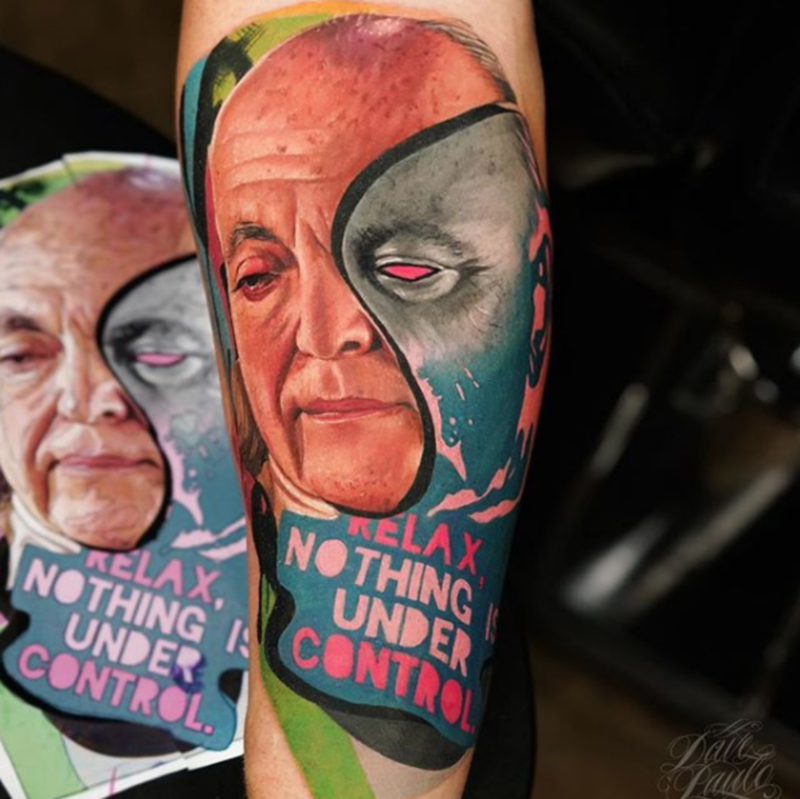 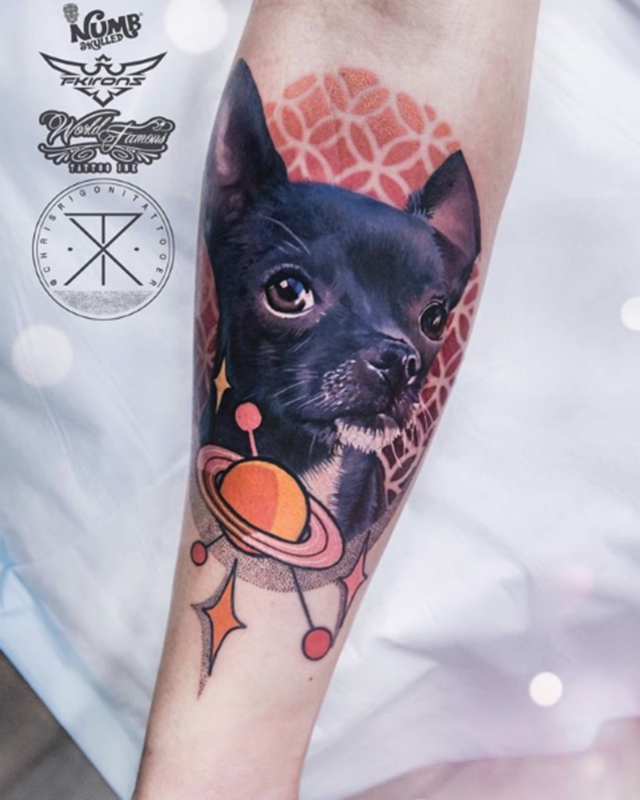 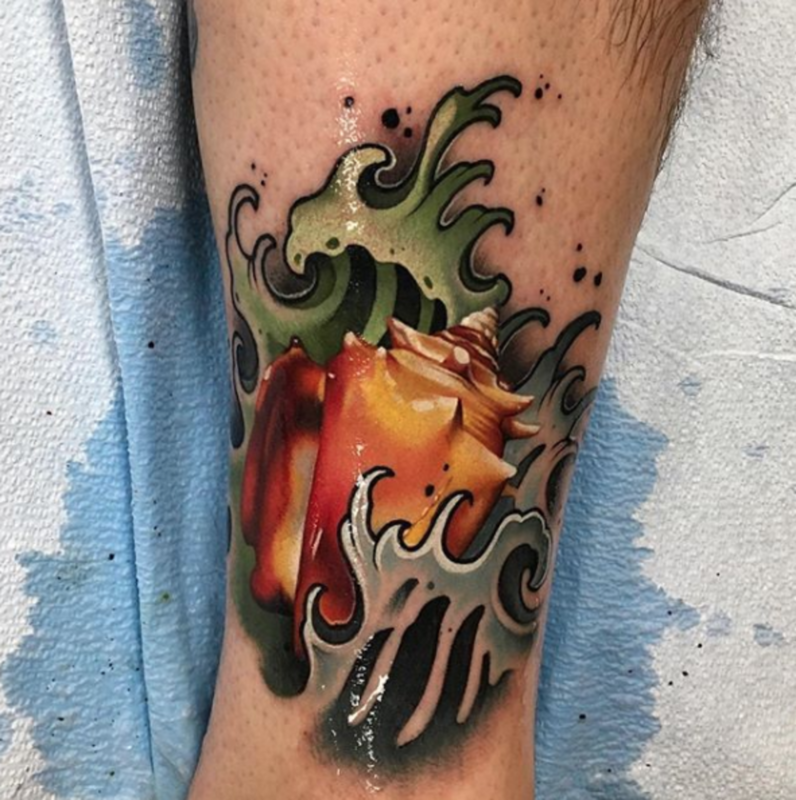 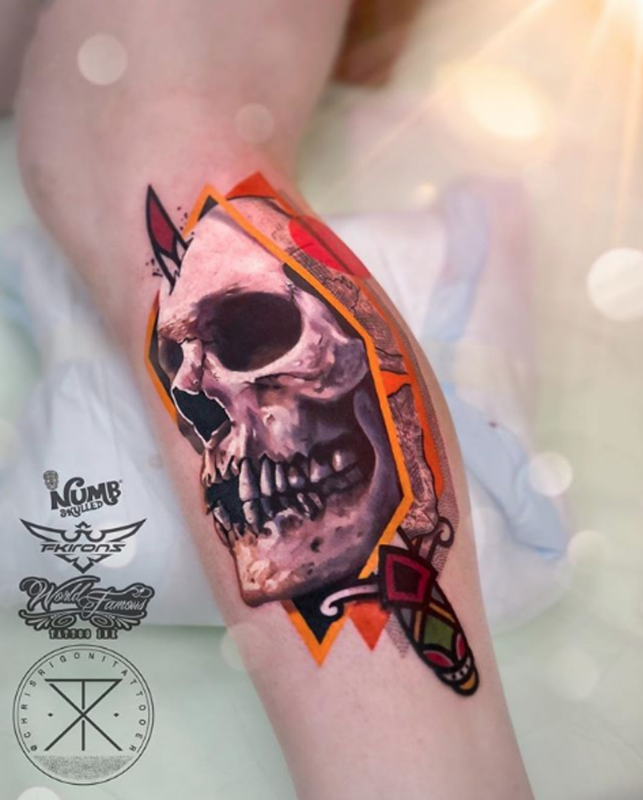 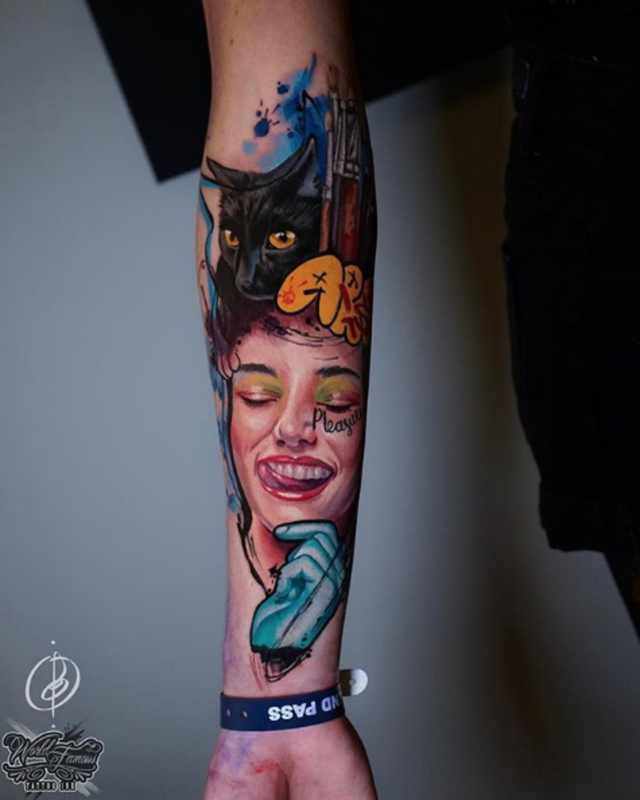 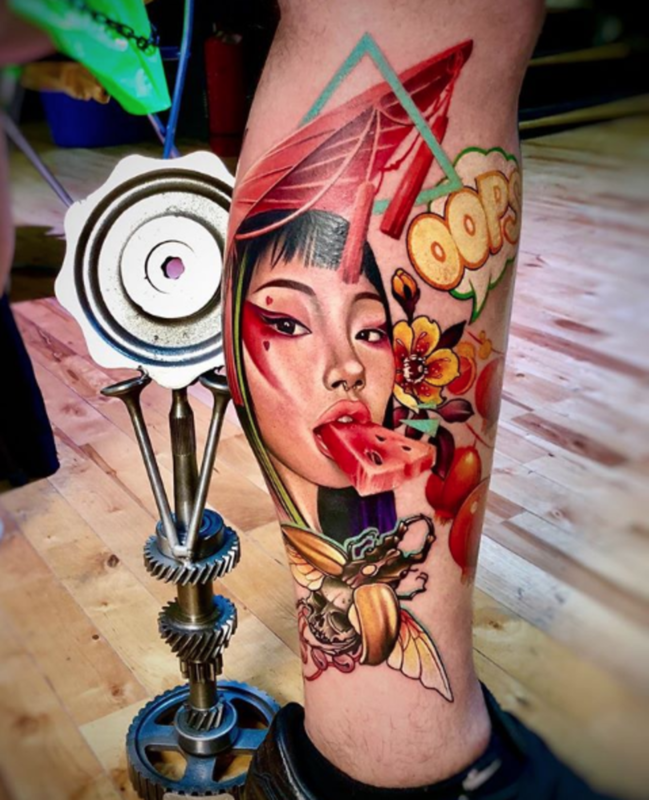 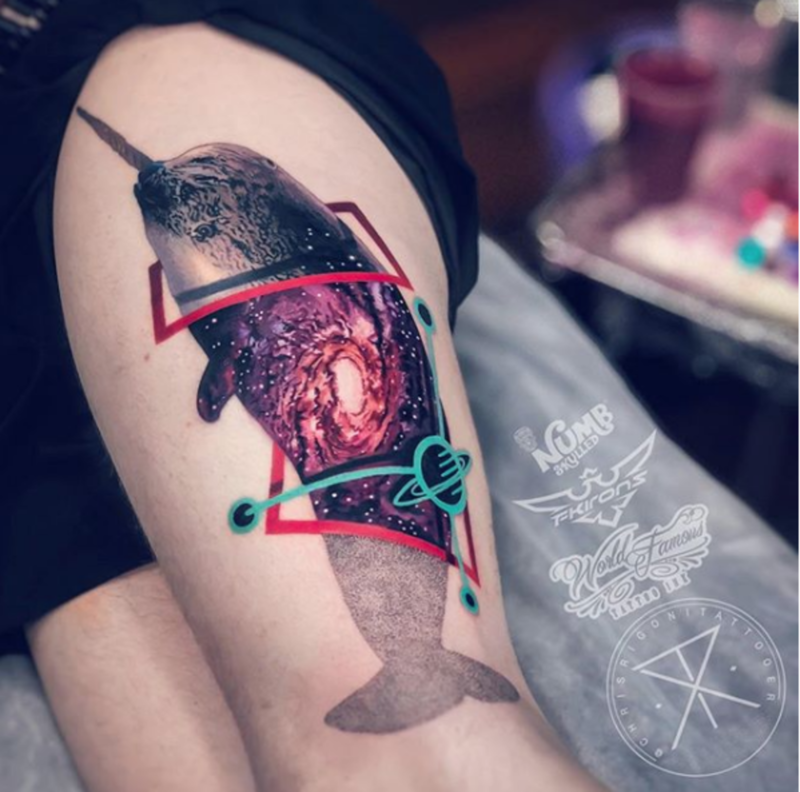 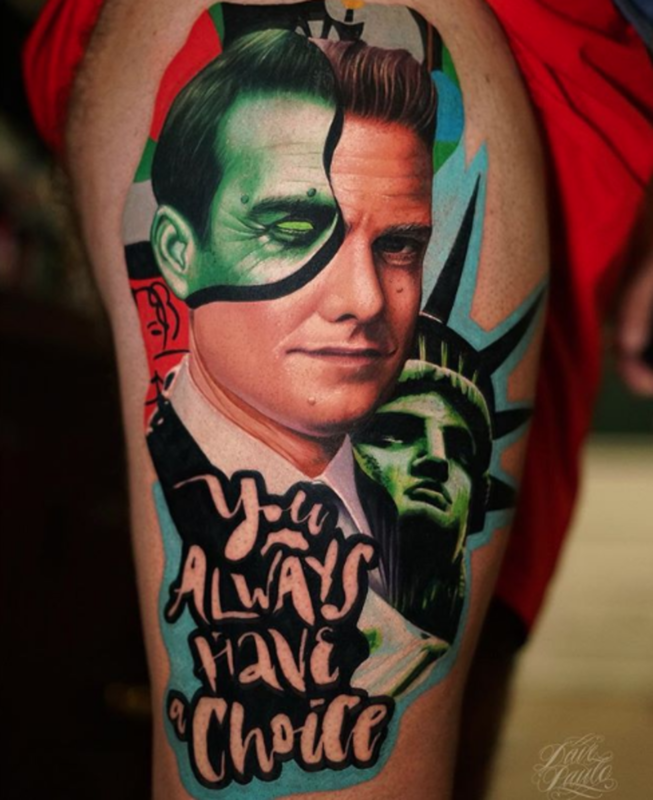 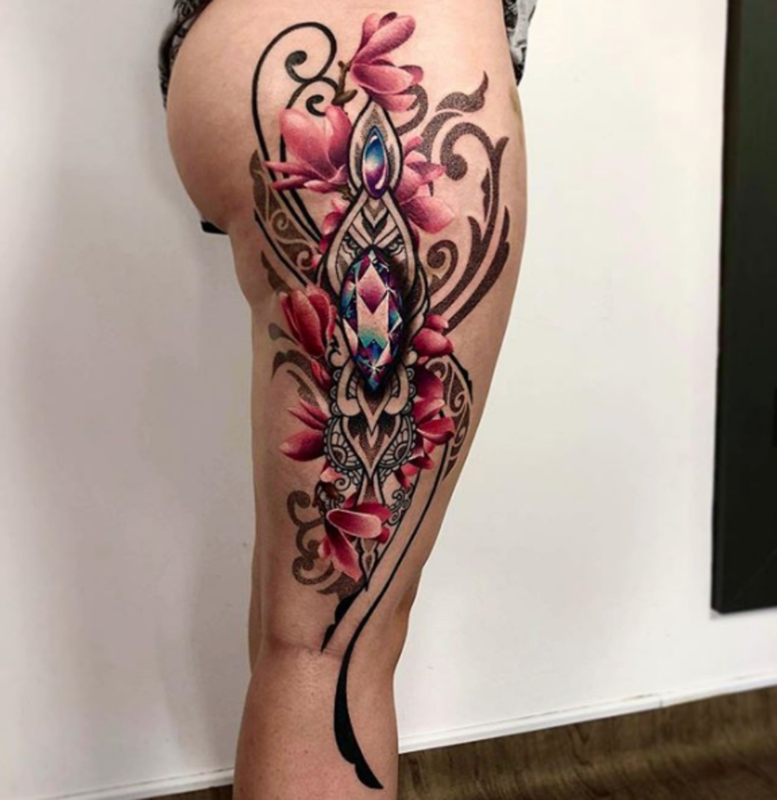 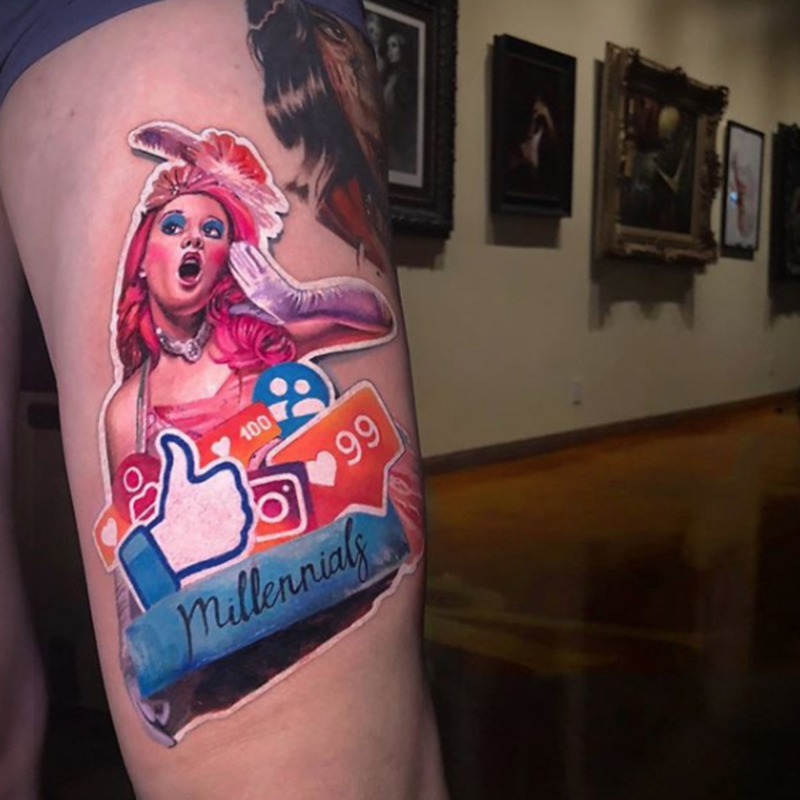 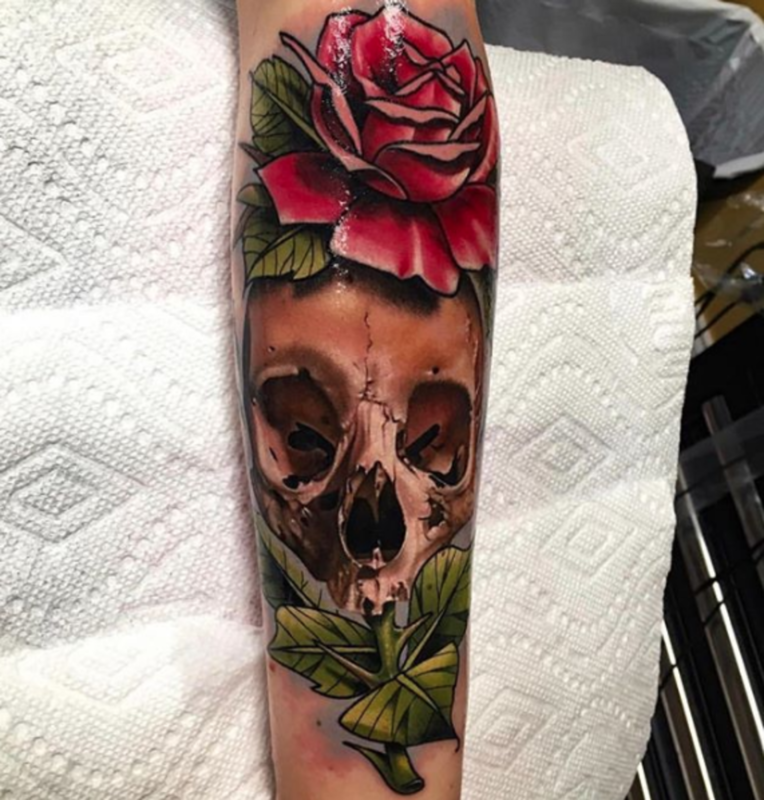 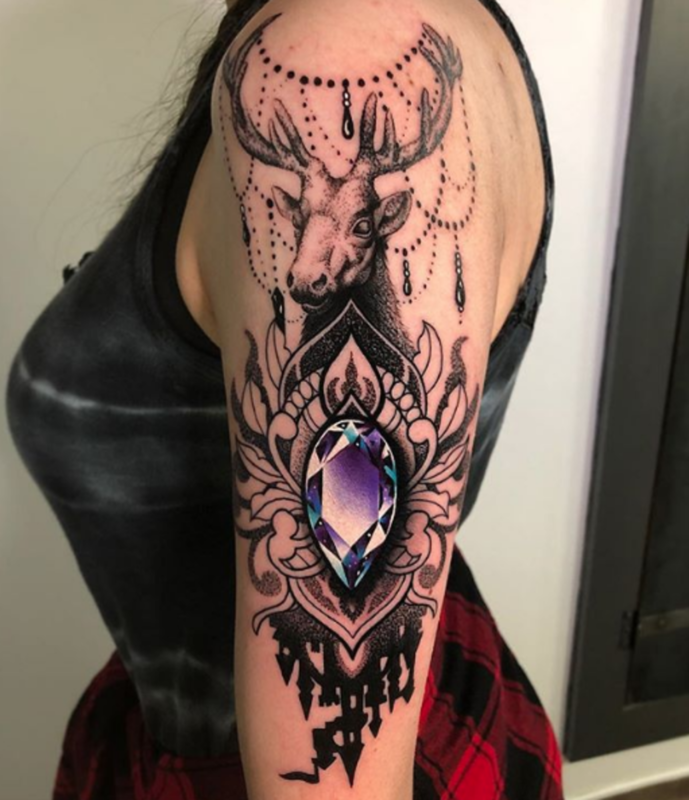 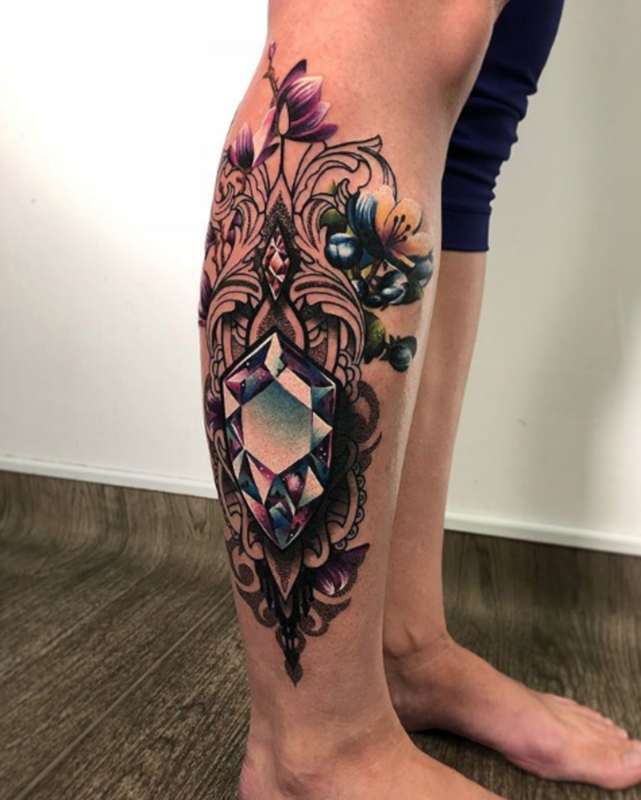 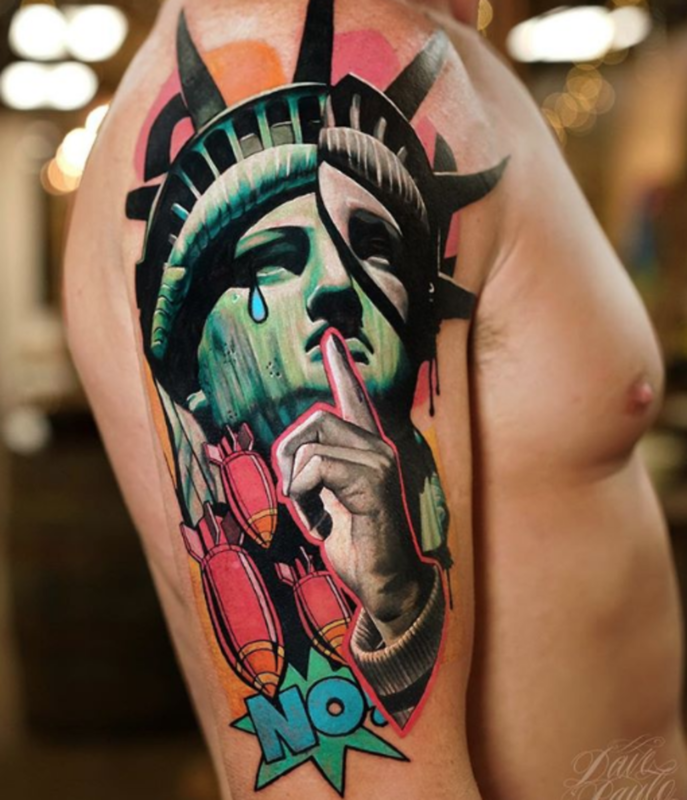 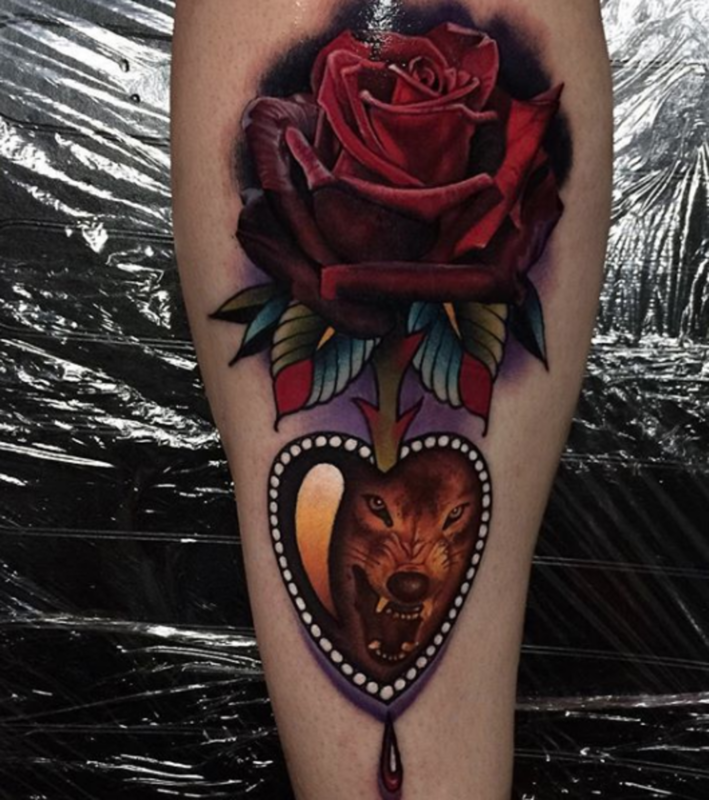 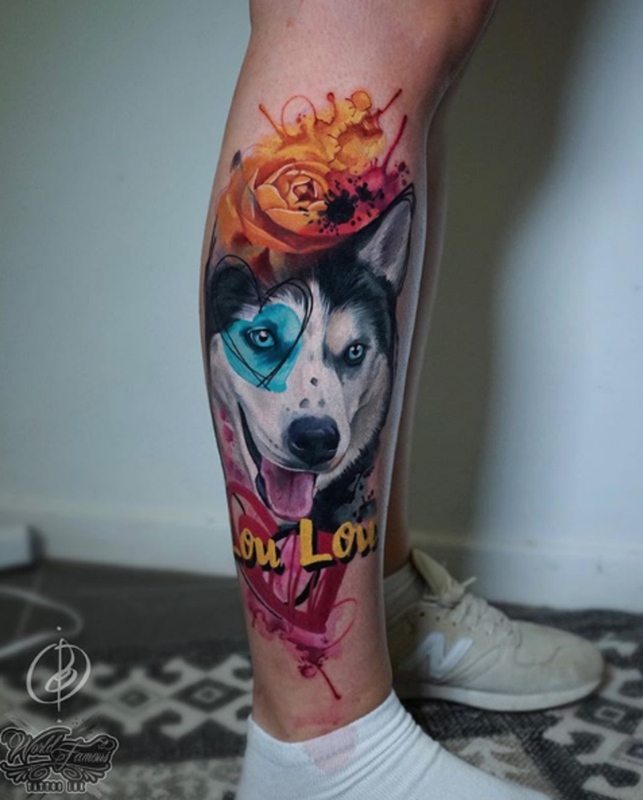 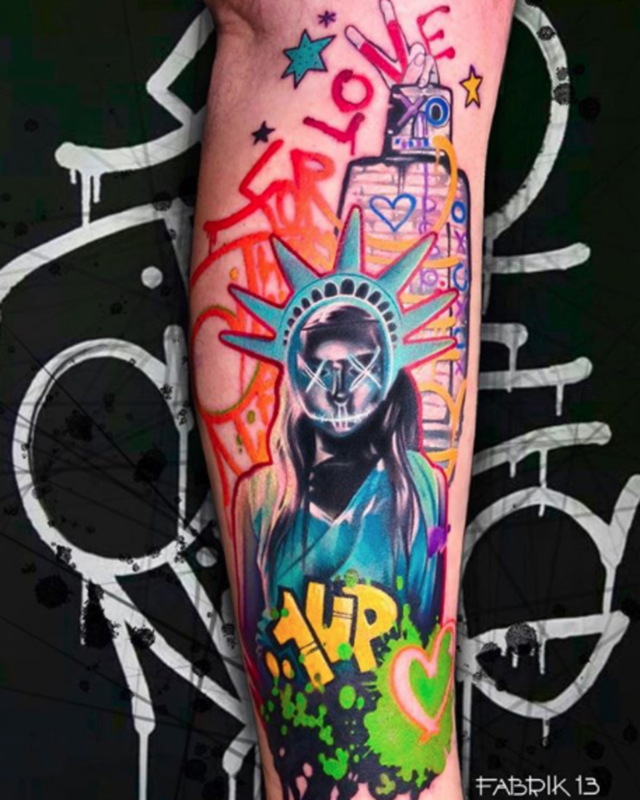 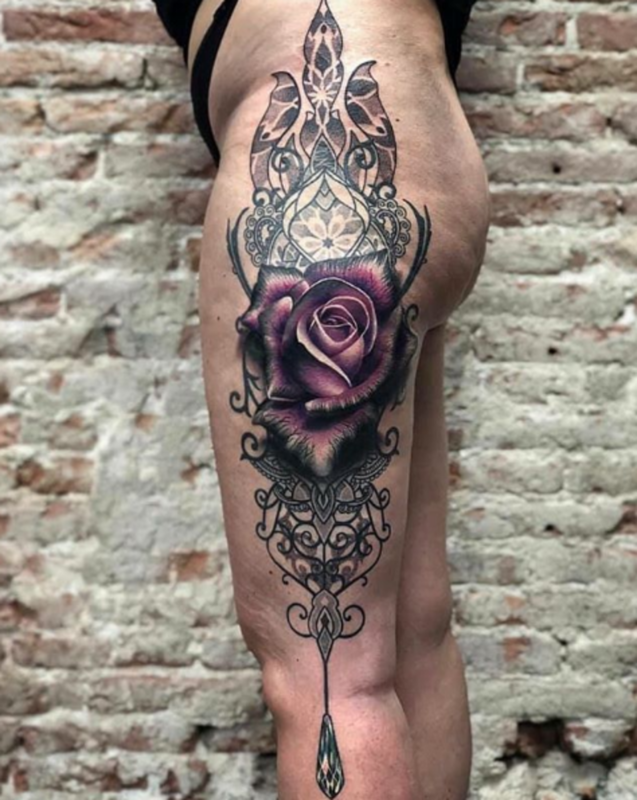 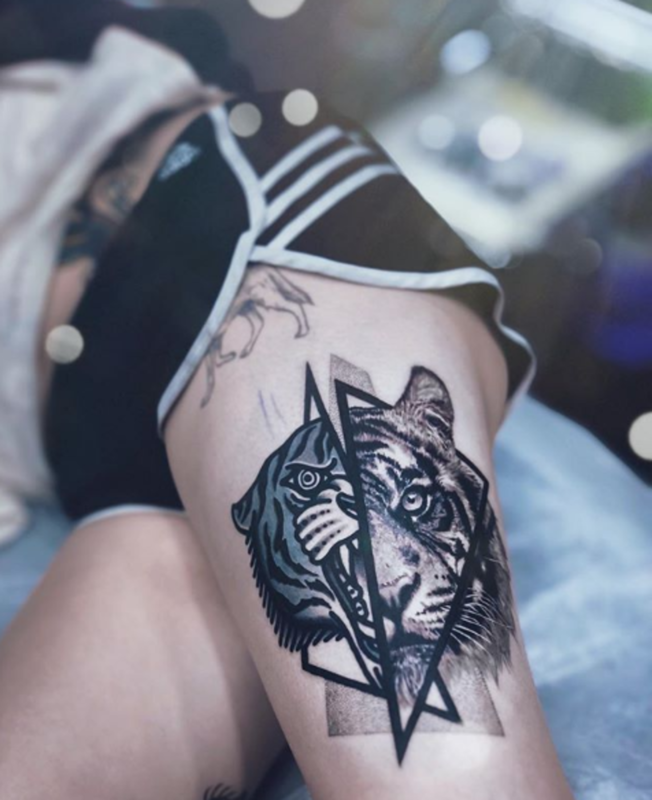 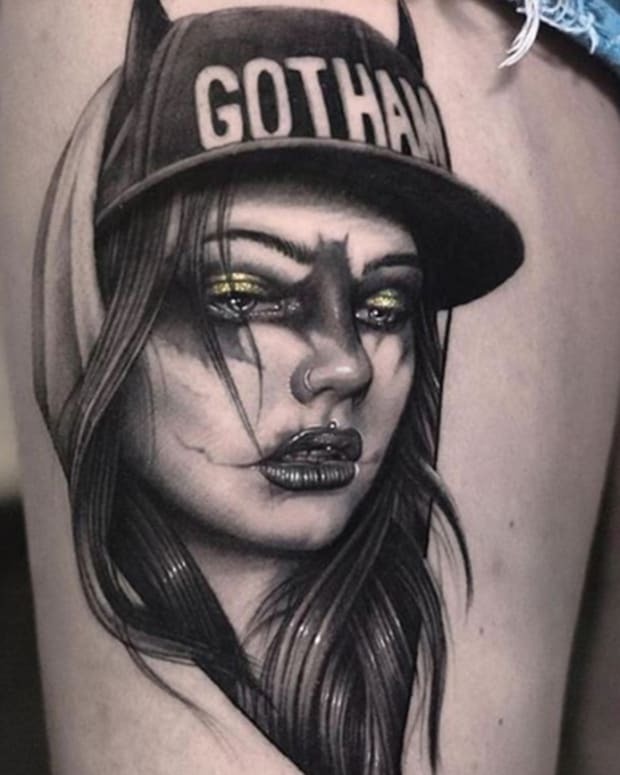 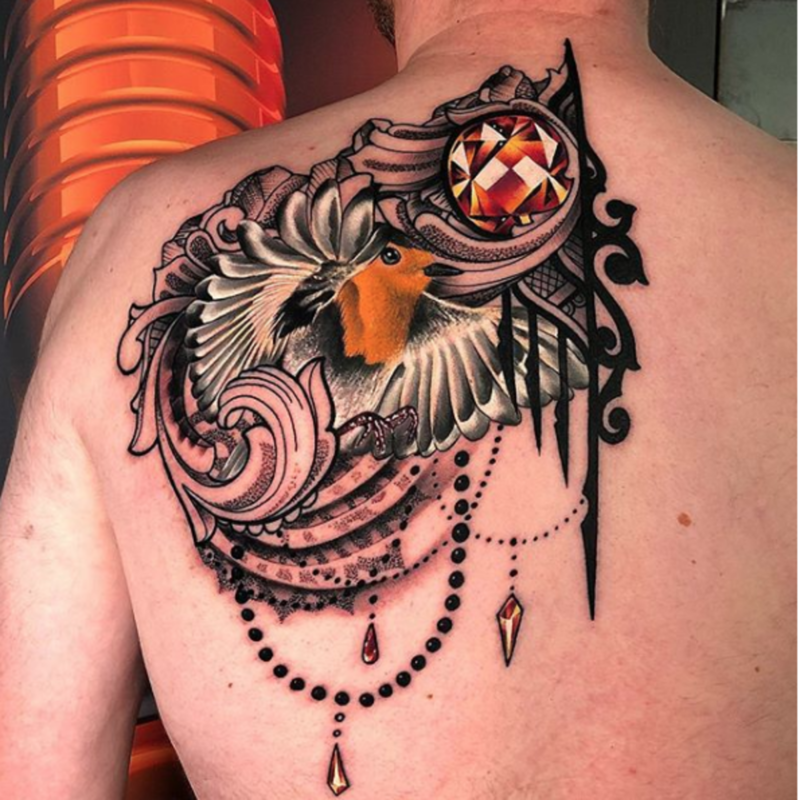 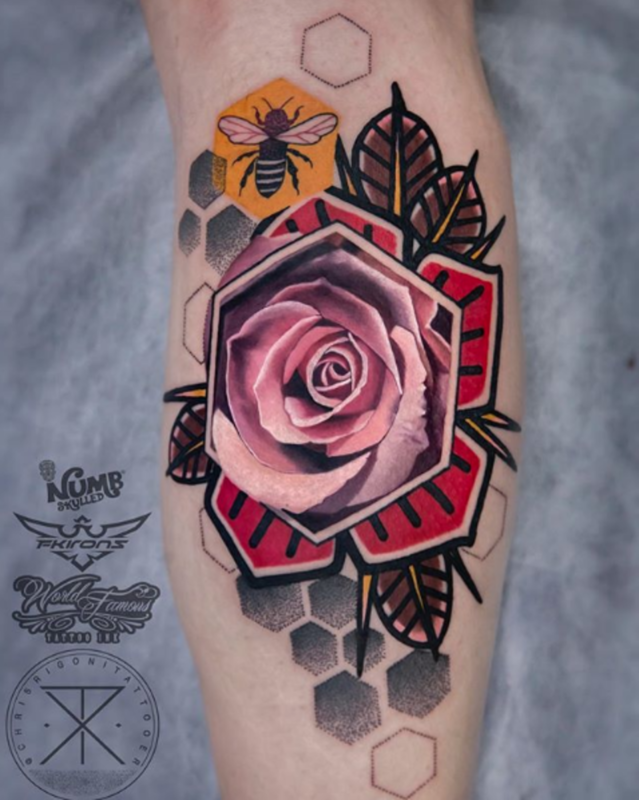 Take a look at the gallery below to witness 75 gorgeous mixed style tattoos and let us know which artist blew you away in the comments section on Facebook. 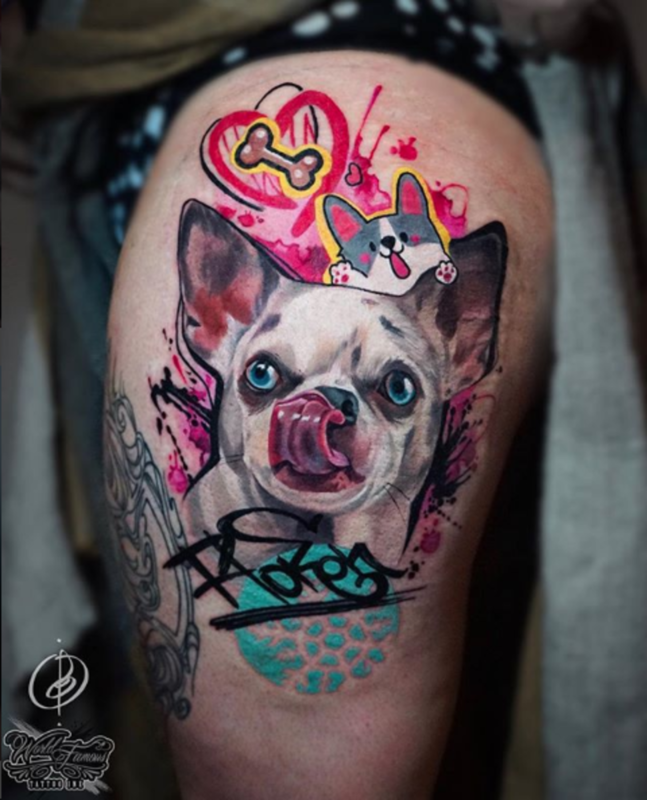 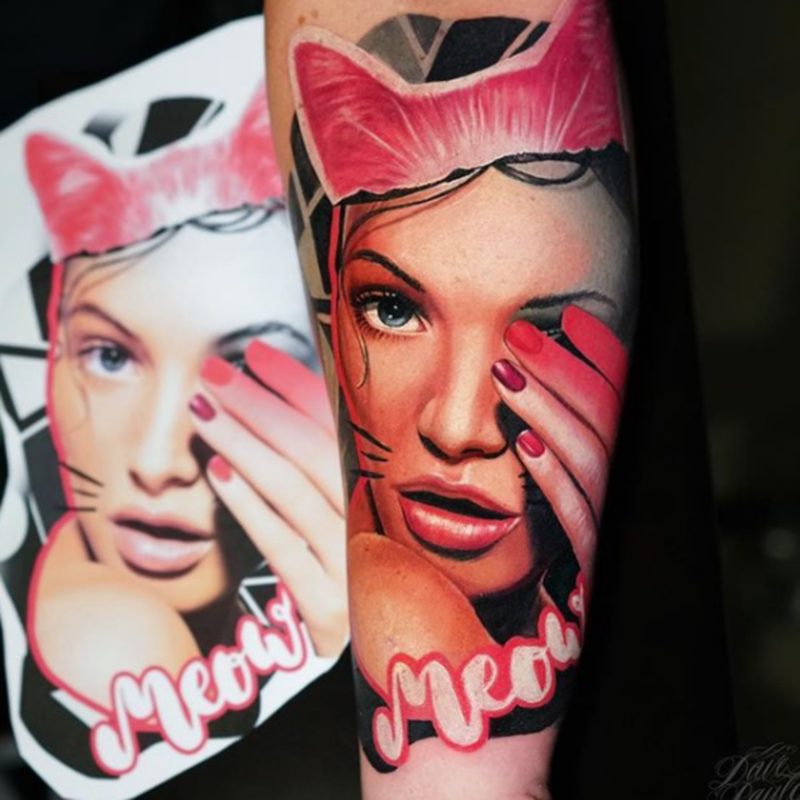 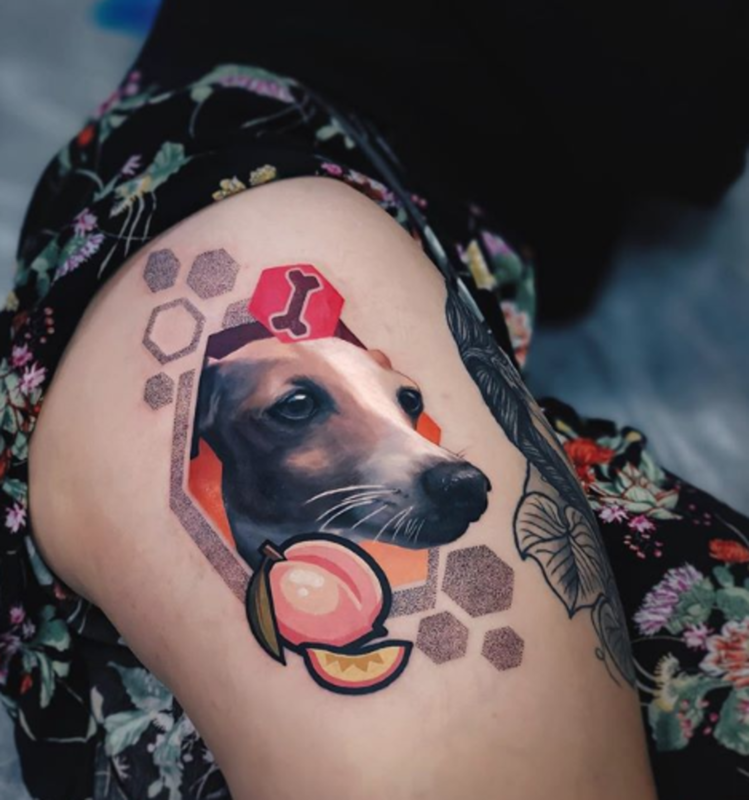 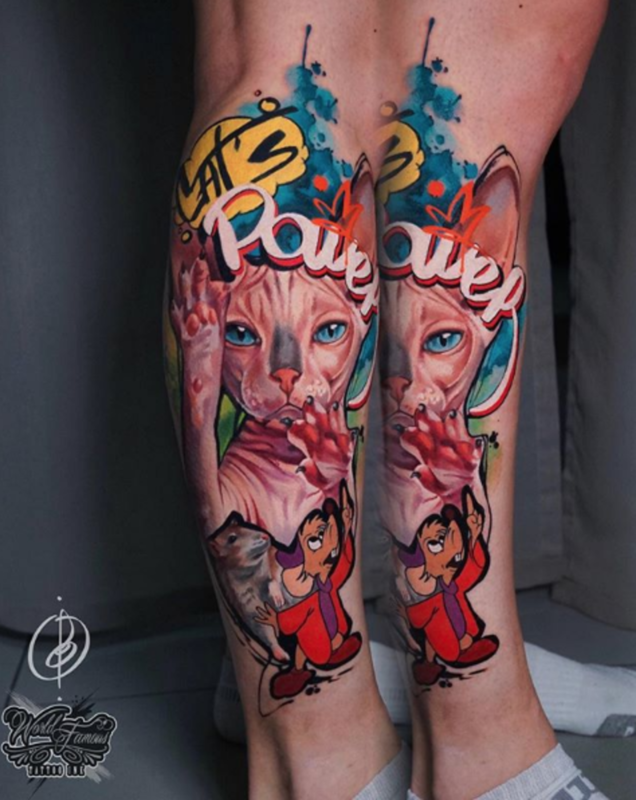 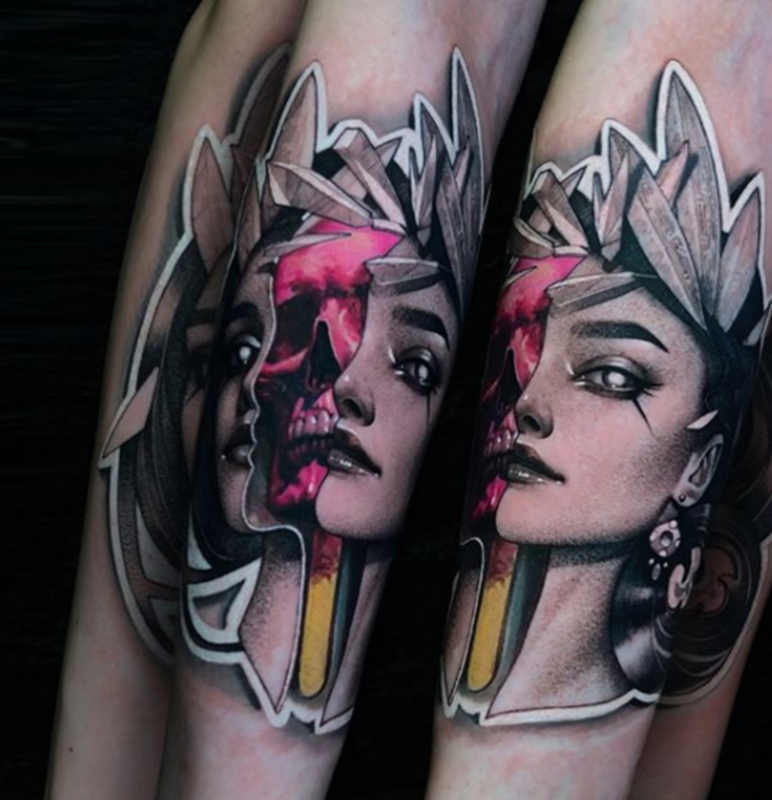 Anjelika Kartasheva knows how to bring the styles from the streets to her stunning tattoos. 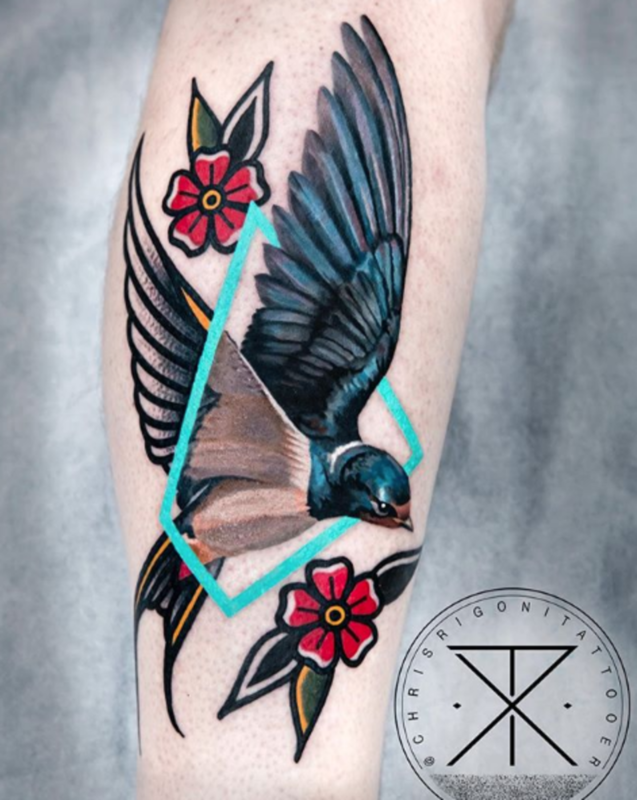 Australia&apos;s finest, Chris Rigoni, creates stunning contrast with his mix of diverse styles. 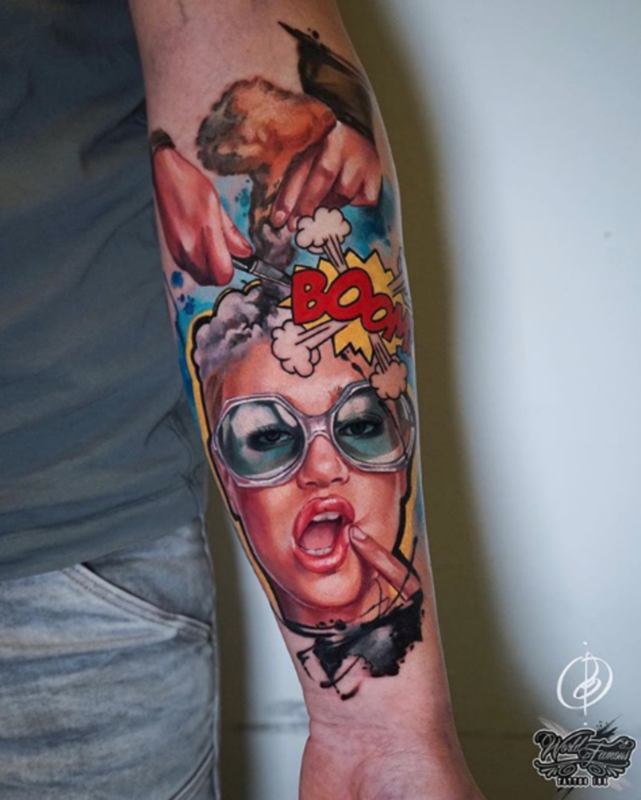 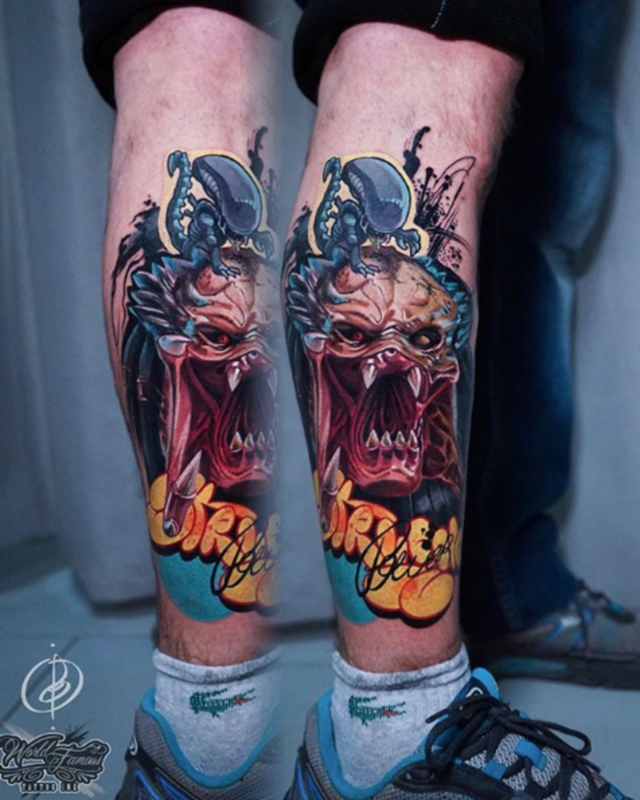 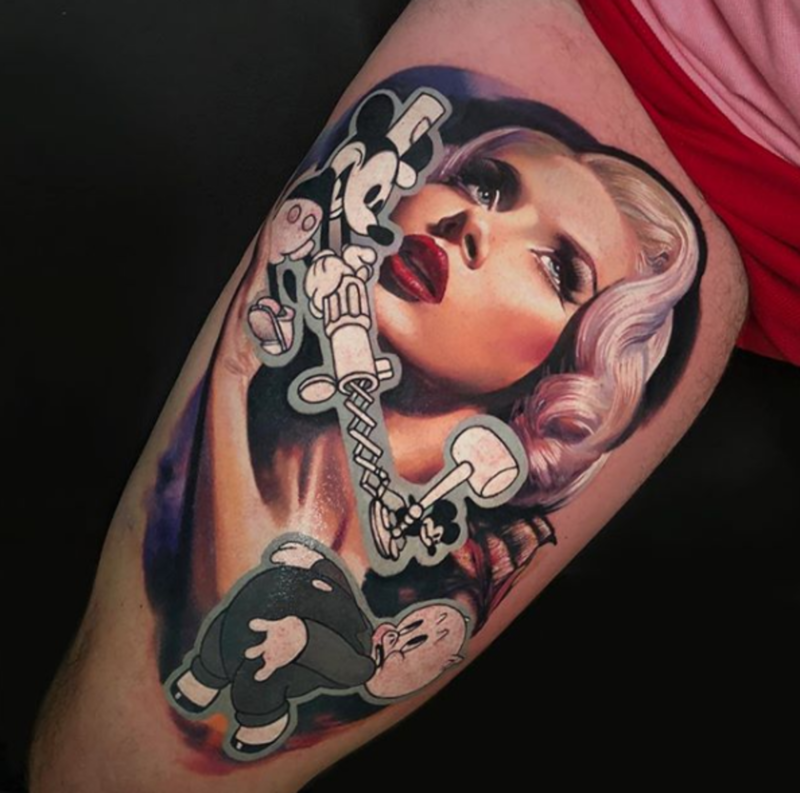 This Russian superstar has made huge waves in the international tattoo community. 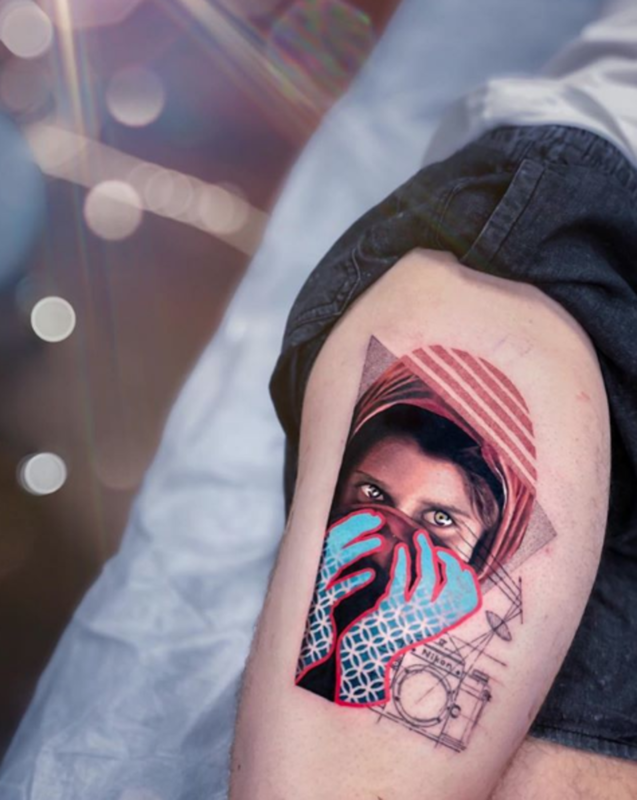 Meet the Portuguese Prince of mixed-style tattooing, Dave Paulo. 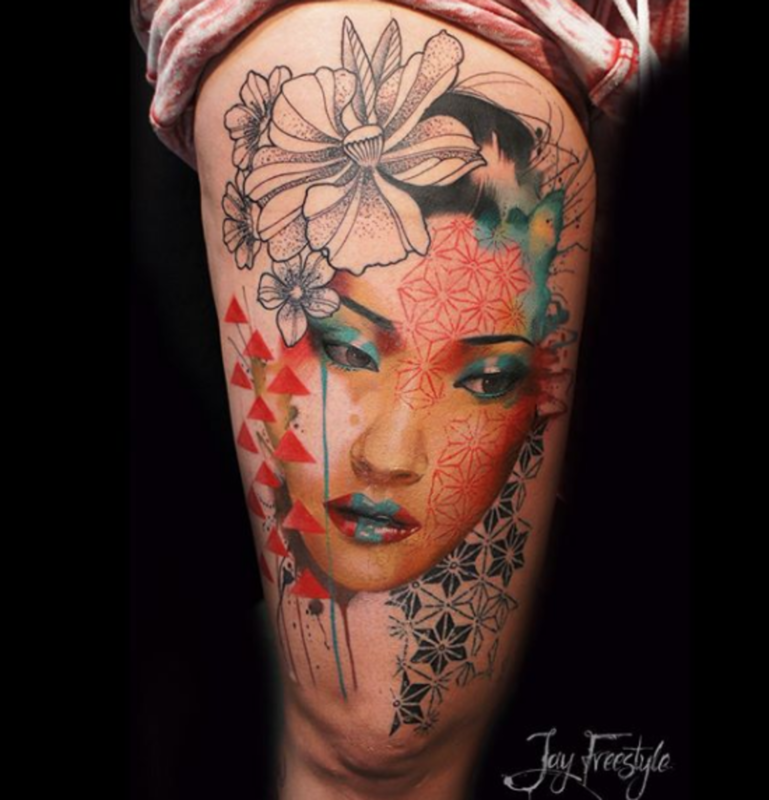 Based in Amsterdam by way of South Africa, Jay Freestyle creates stunning designs with a touch of kink. 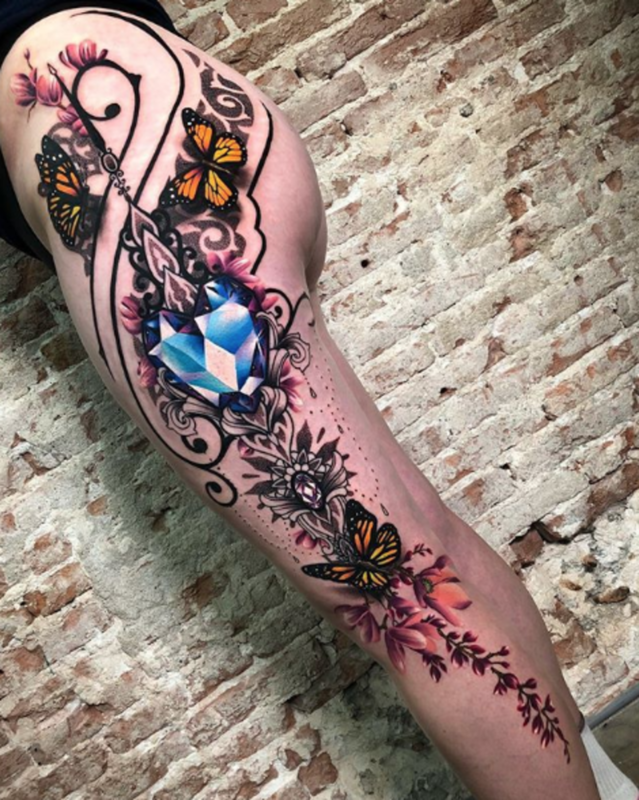 Known for his intricate and feminine style, Ryan Smith effortlessly blends subtle dot work with gorgeous gem designs. 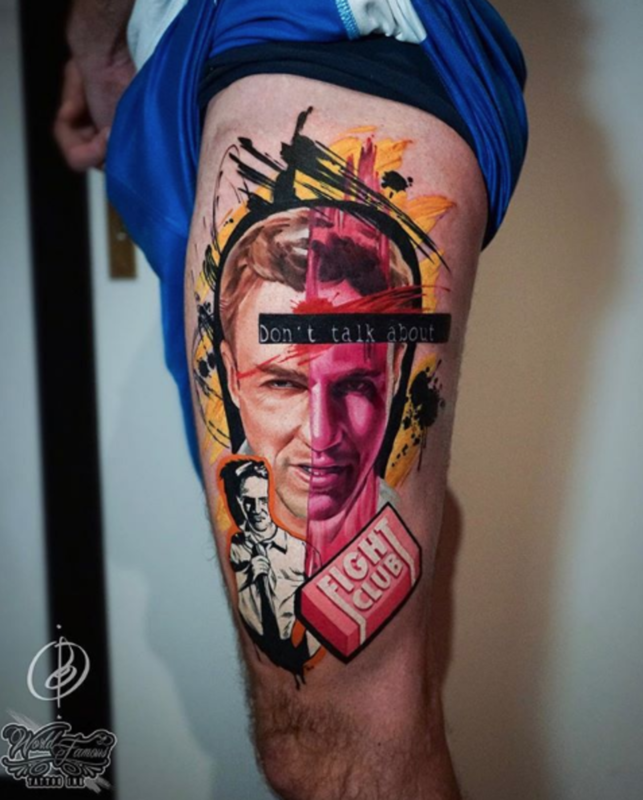 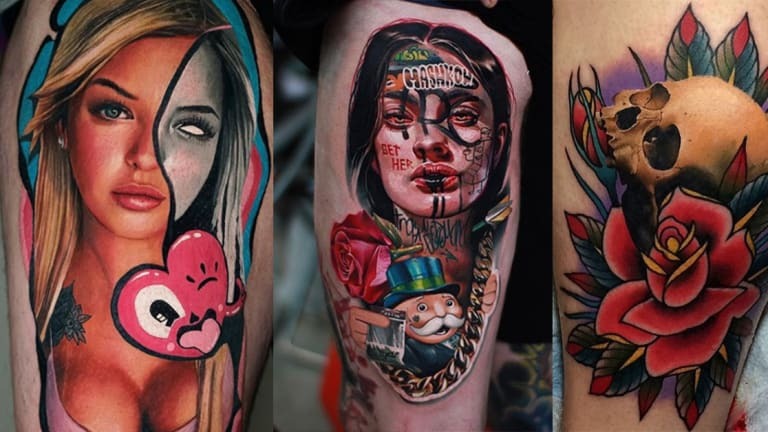 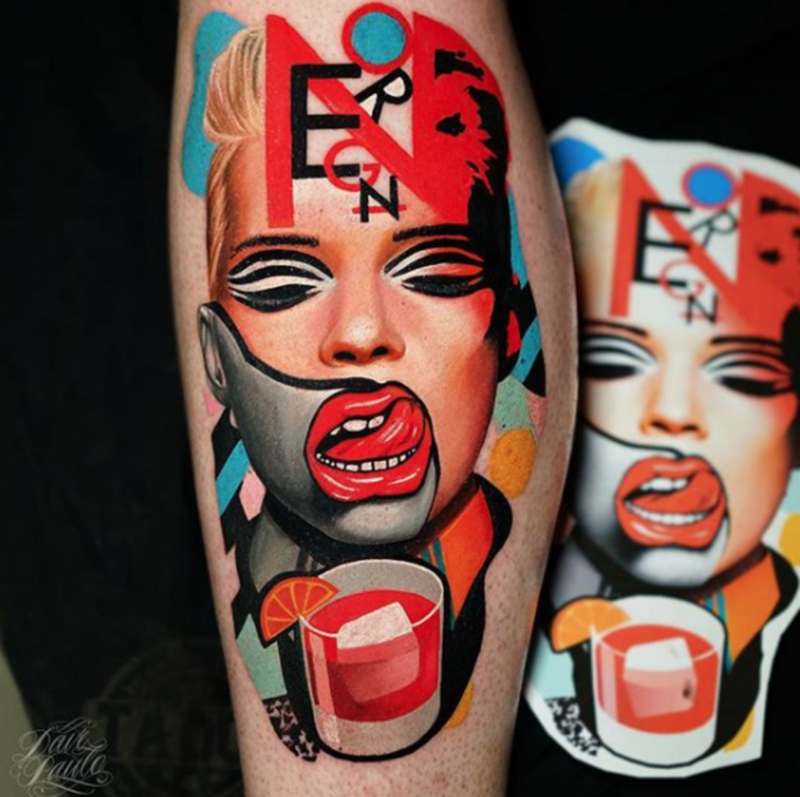 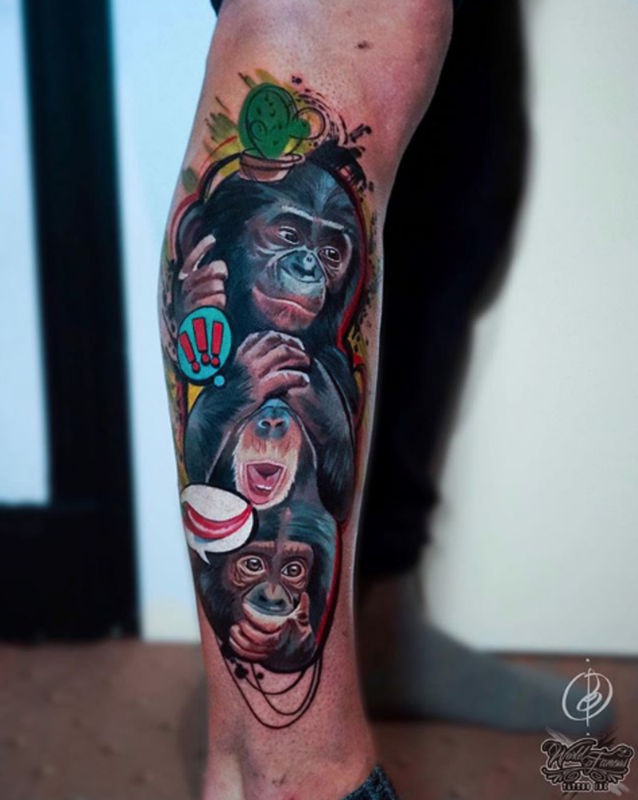 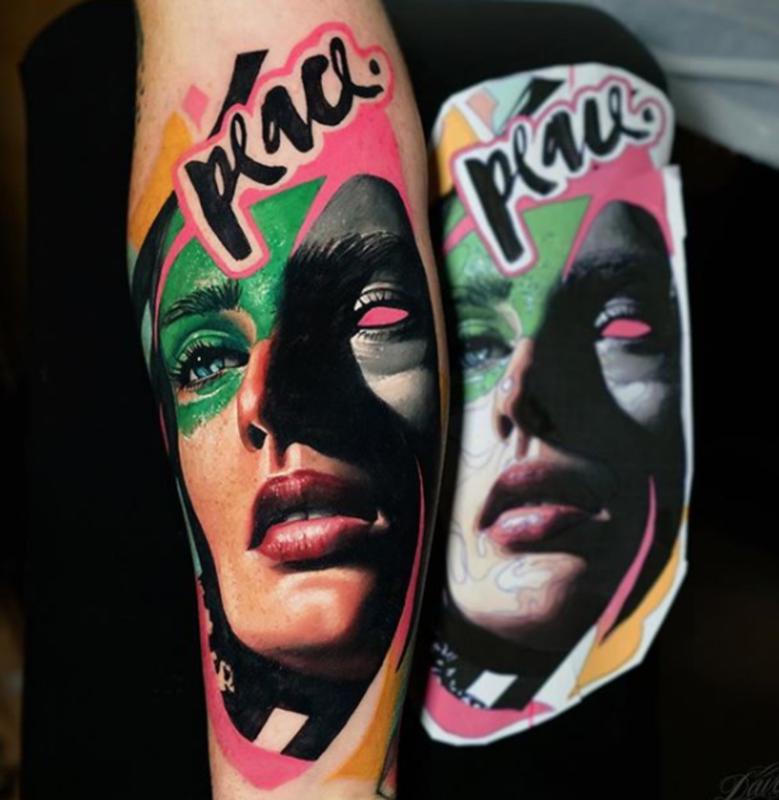 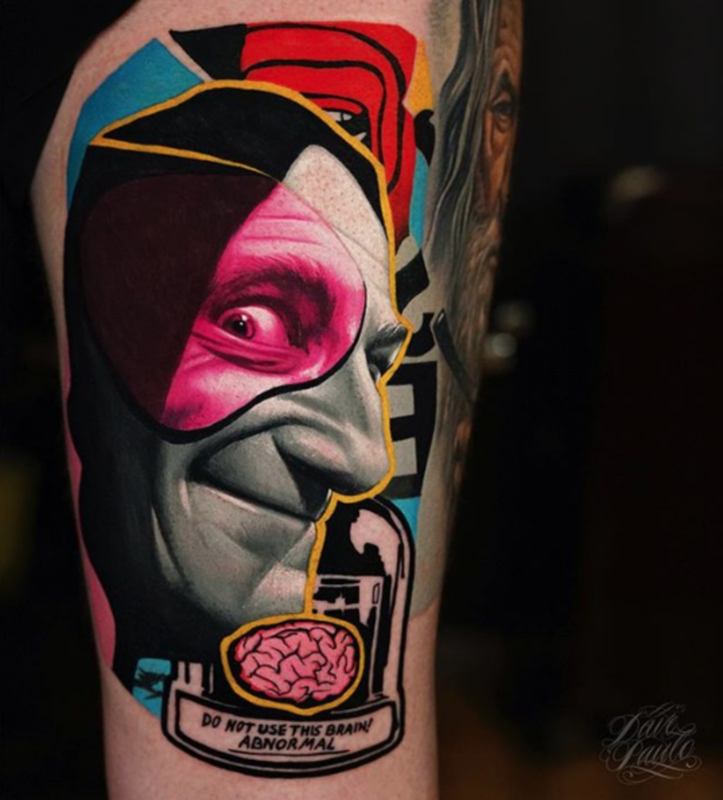 Originally from Moscow, Shanko has gained worldwide recognition for his sticker-style tattoos. 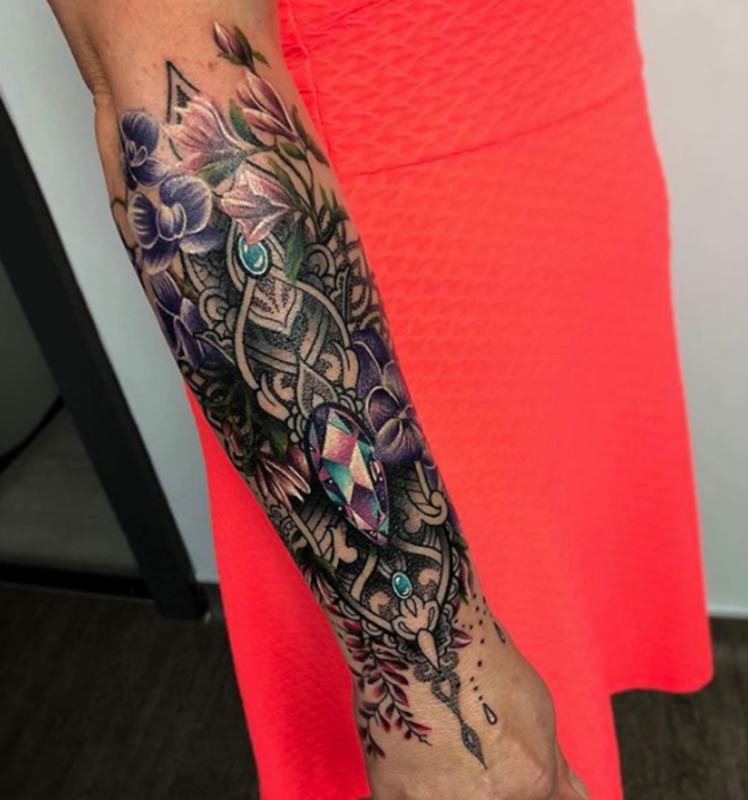 Yogi Barrett has helped to pioneer the mixed style—creating drop dead gorgeous designs featuring color realism, black-and-grey, traditional and more. 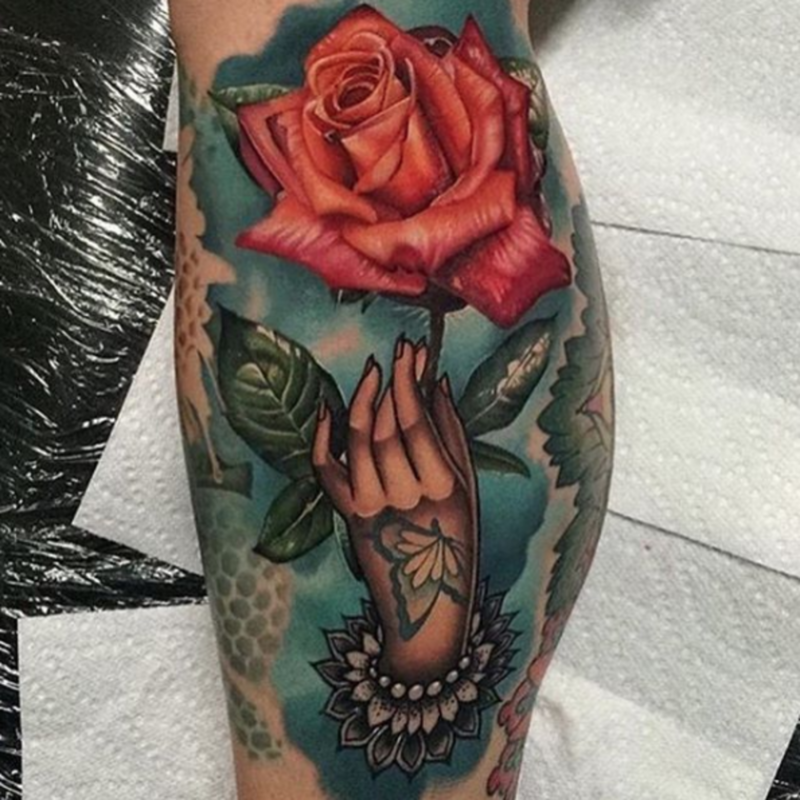 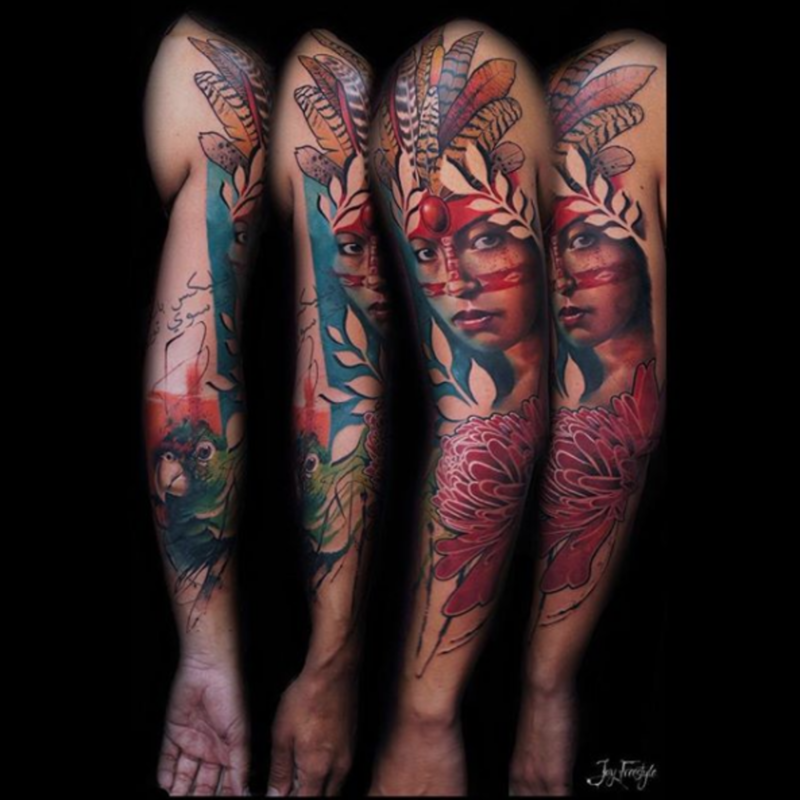 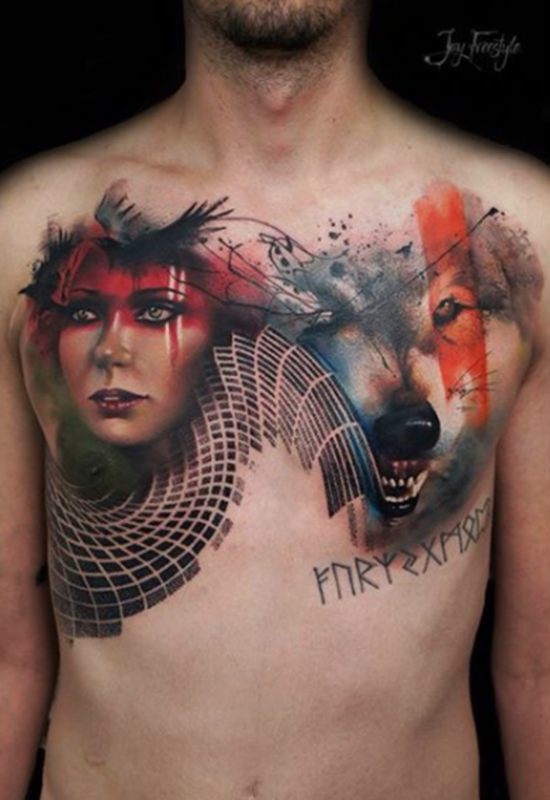 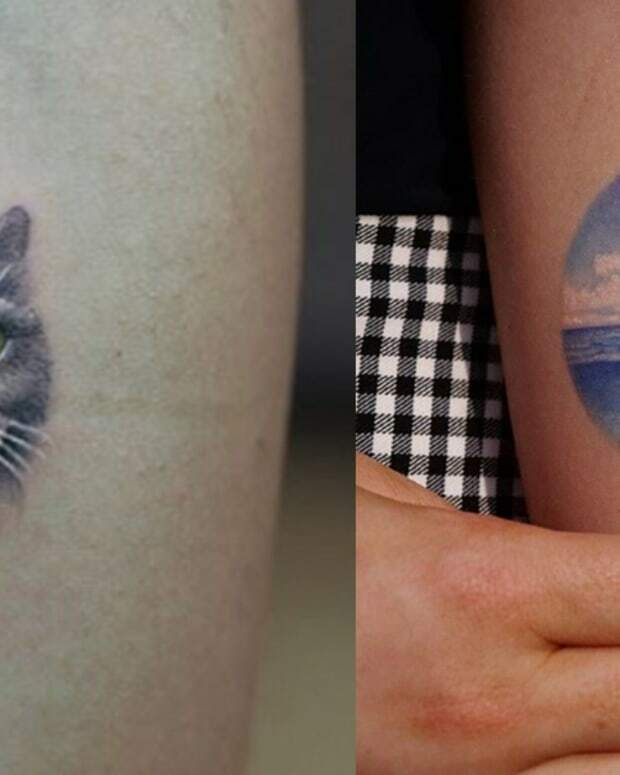 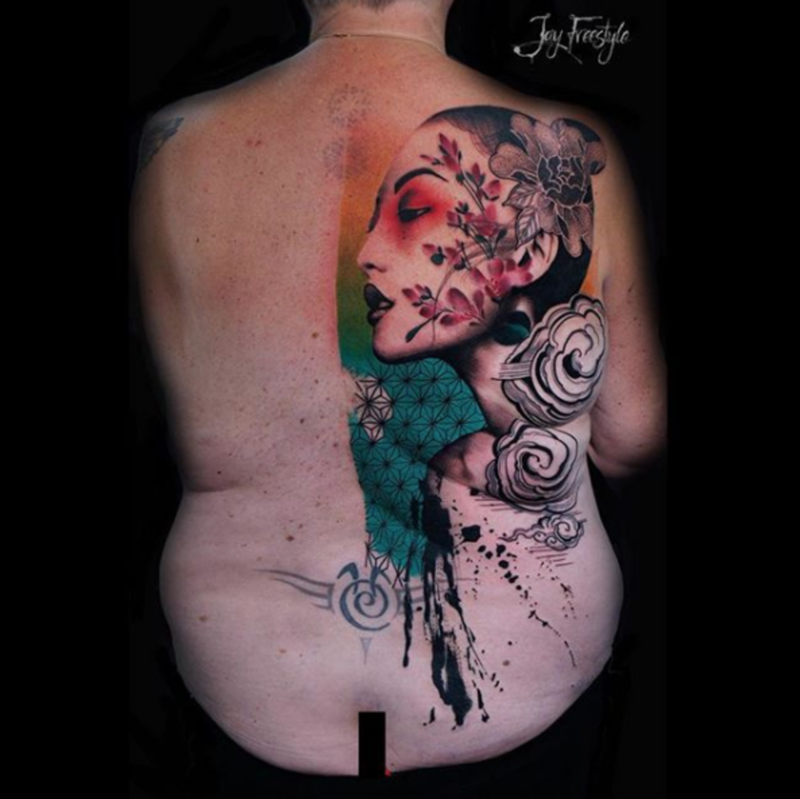 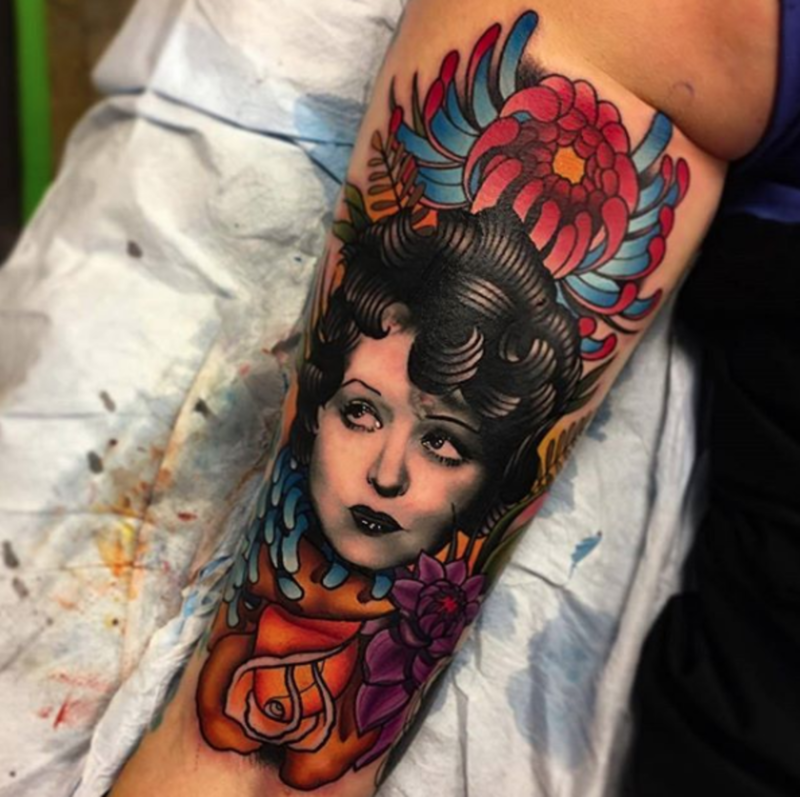 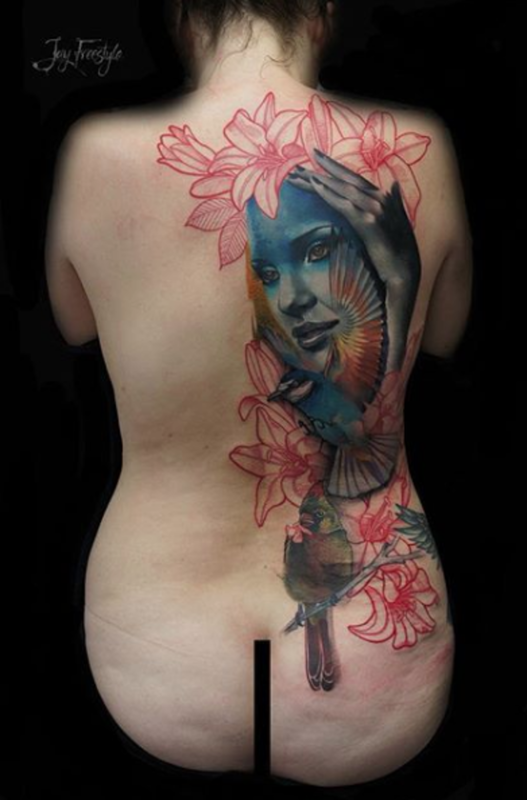 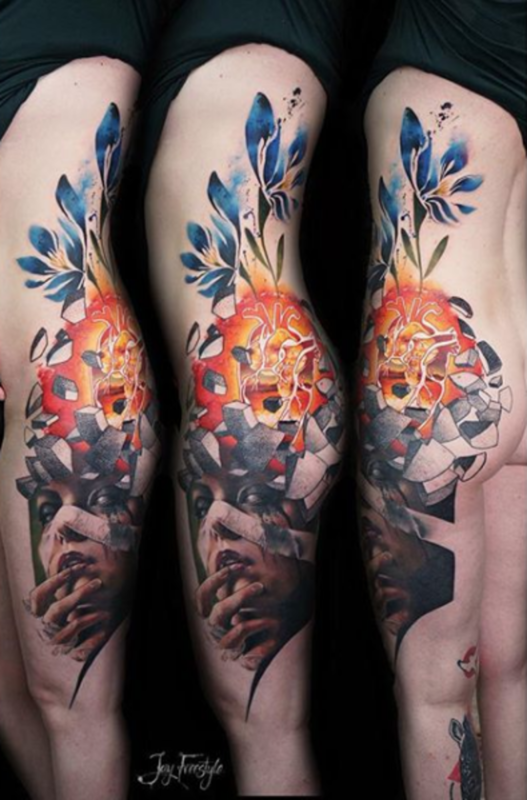 What do you think about these beautiful and daring mixed-style tattoos? 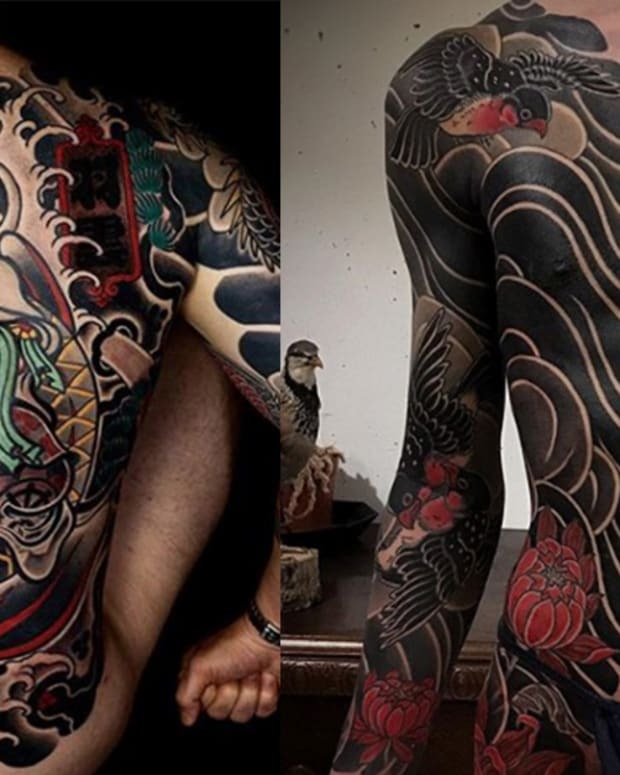 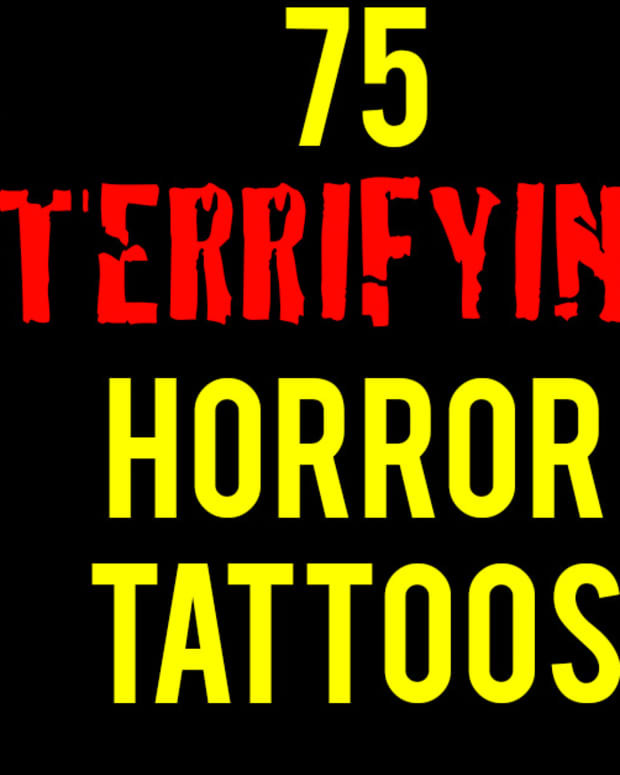 Would you invest in a bright, bold and brilliant mixed-style tattoo? 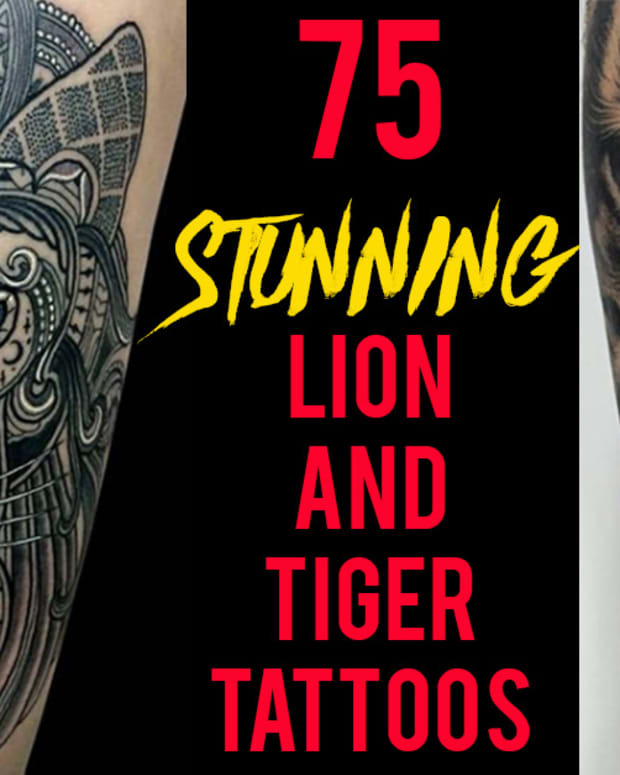 Let us know your thoughts, opinions and questions in the comments section on Facebook.